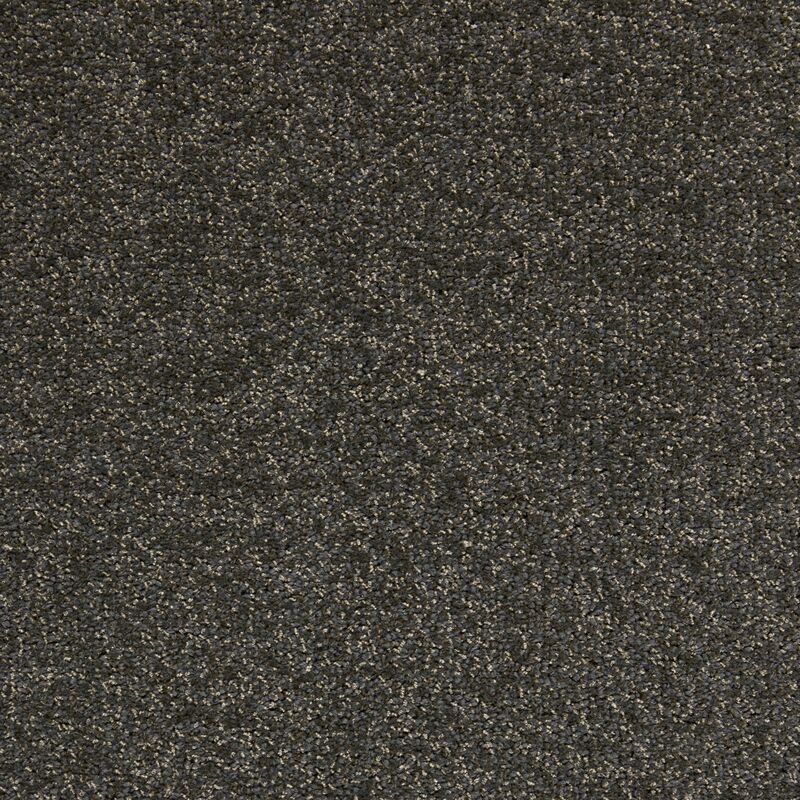 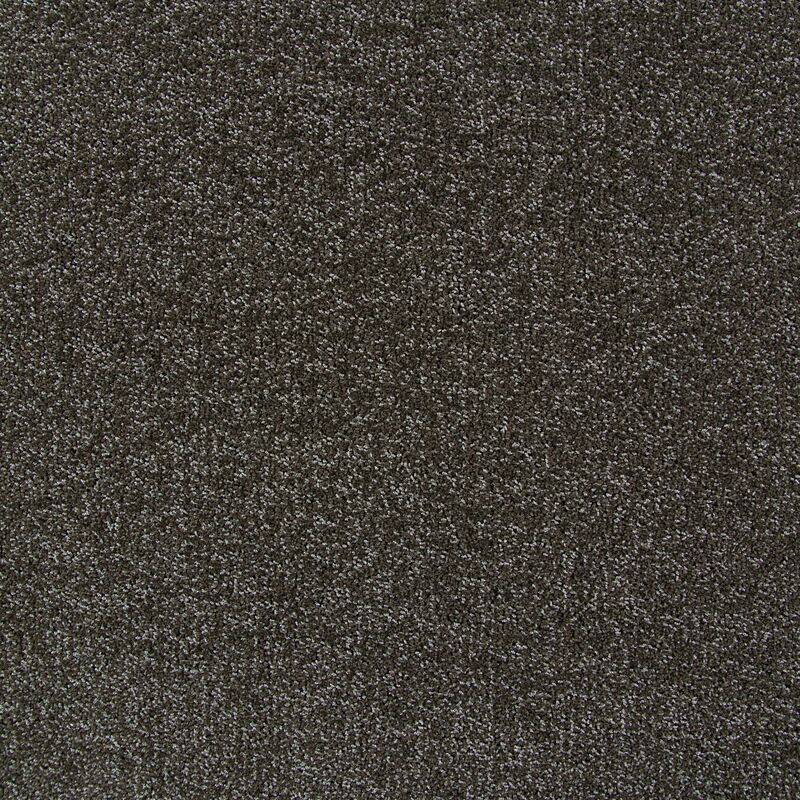 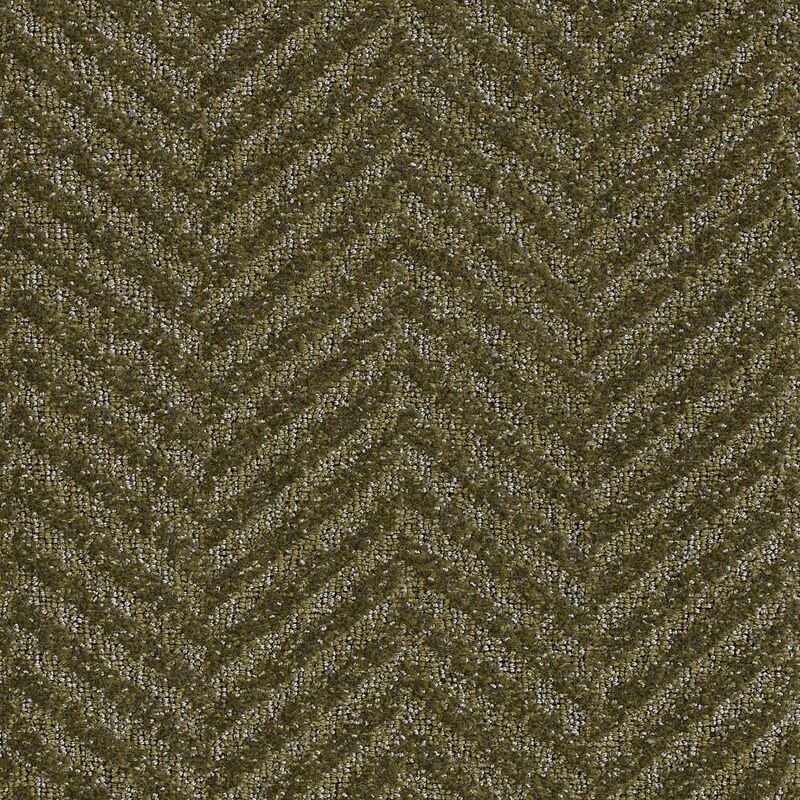 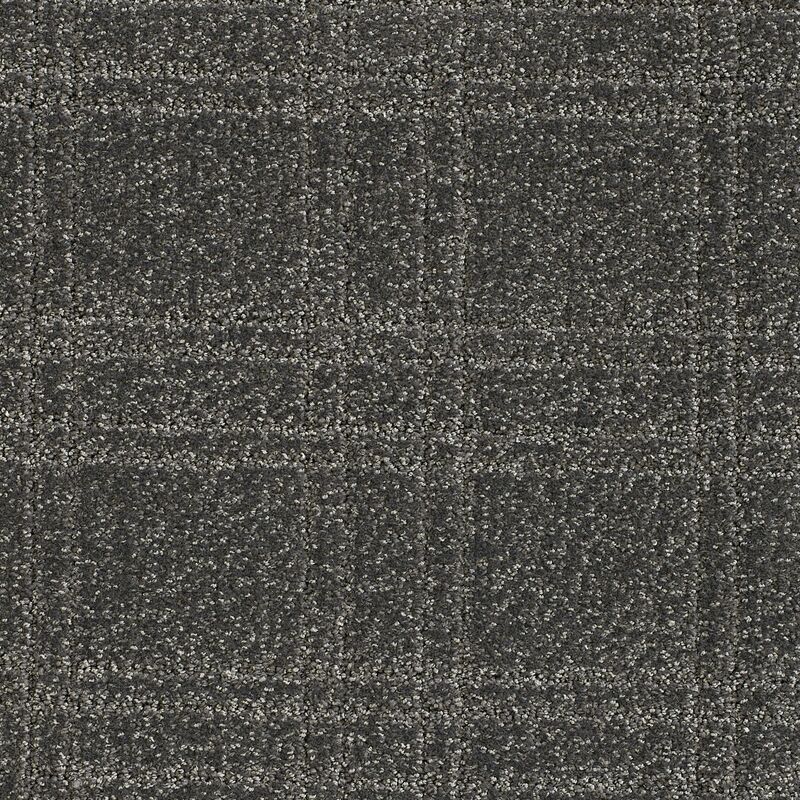 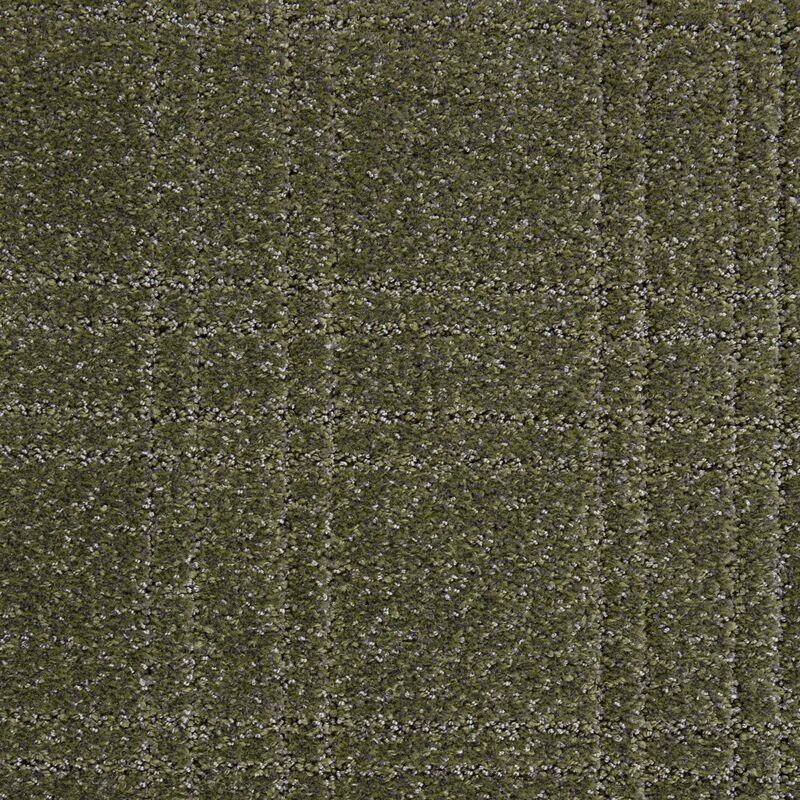 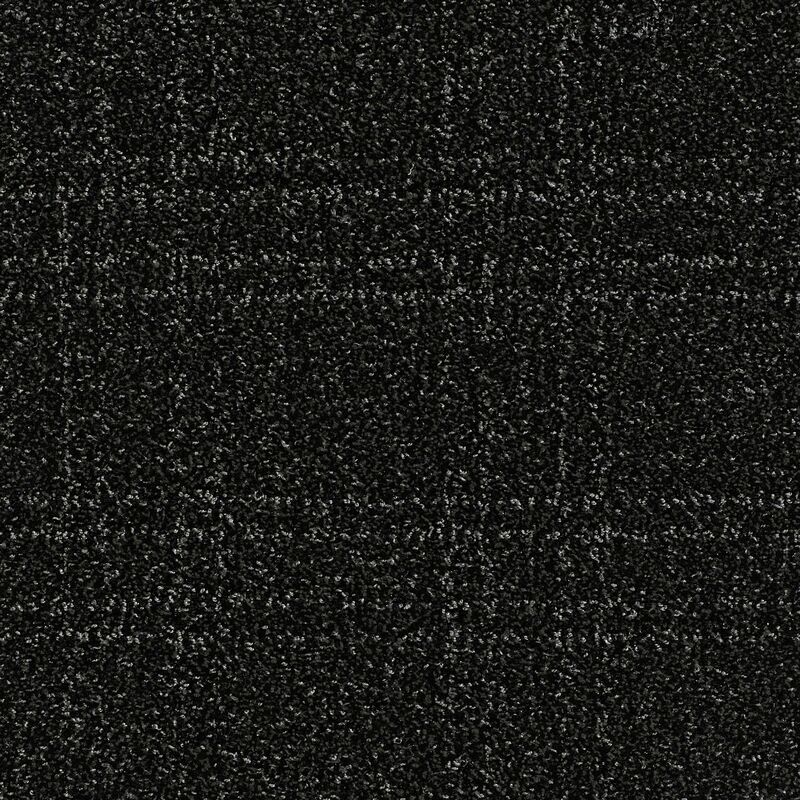 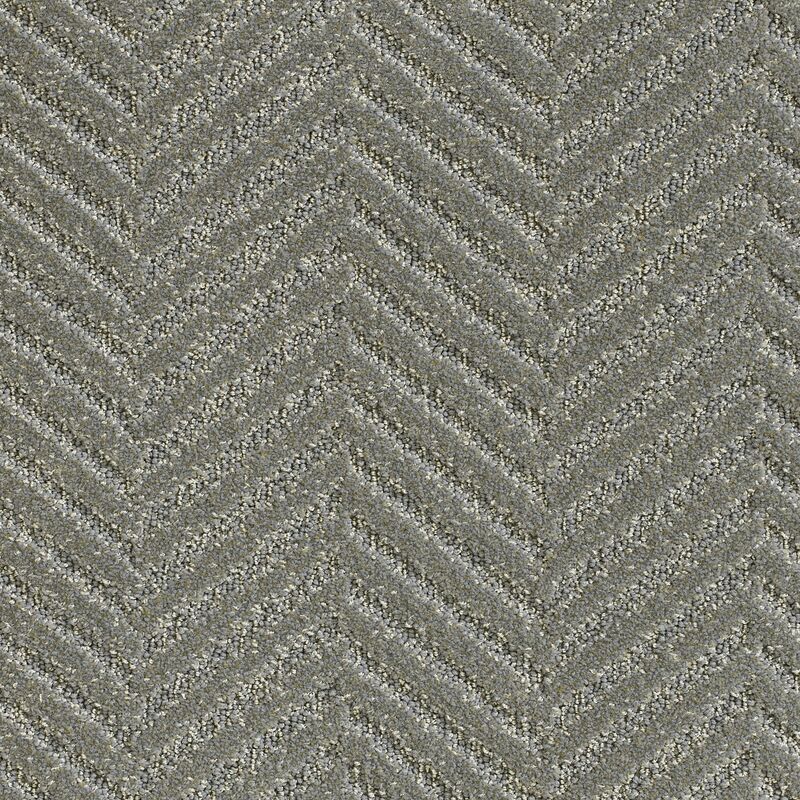 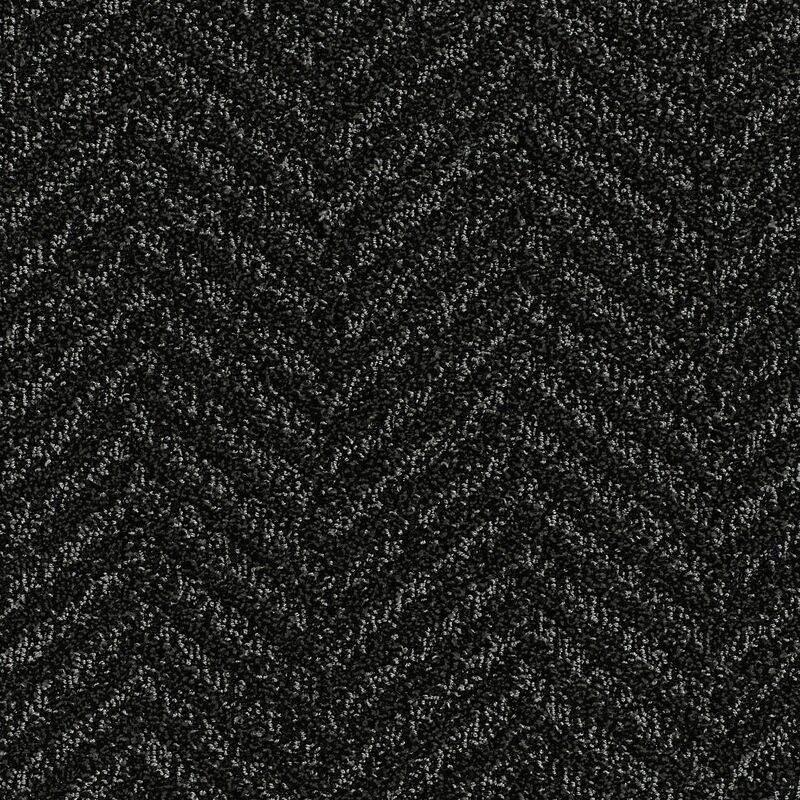 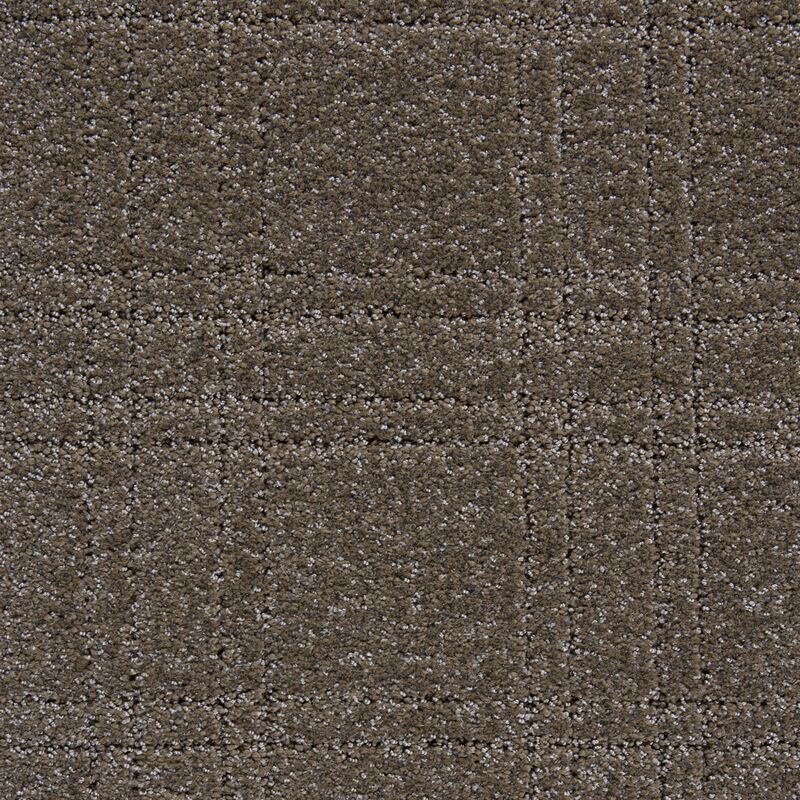 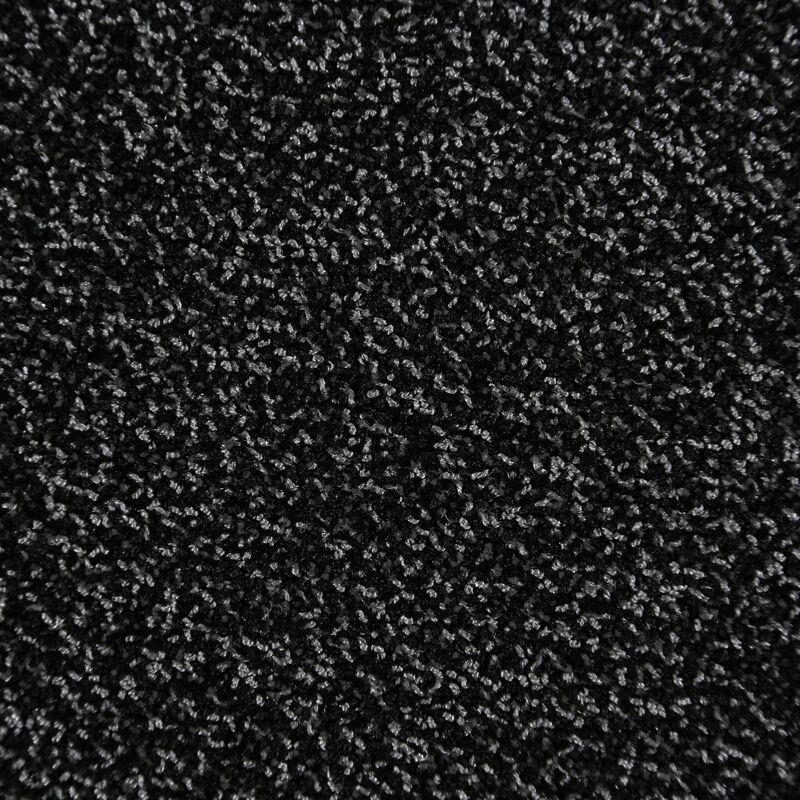 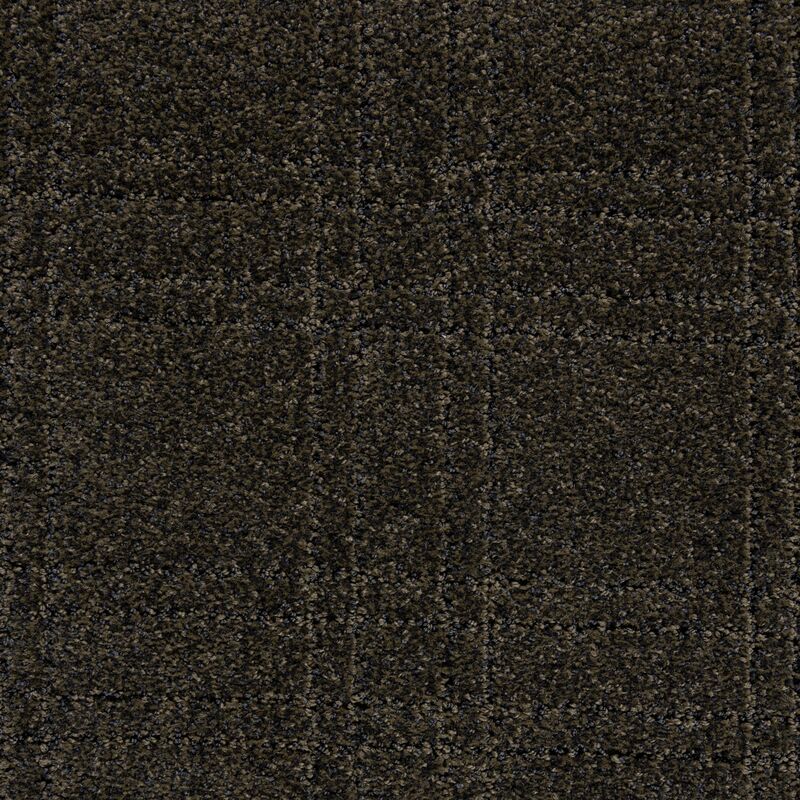 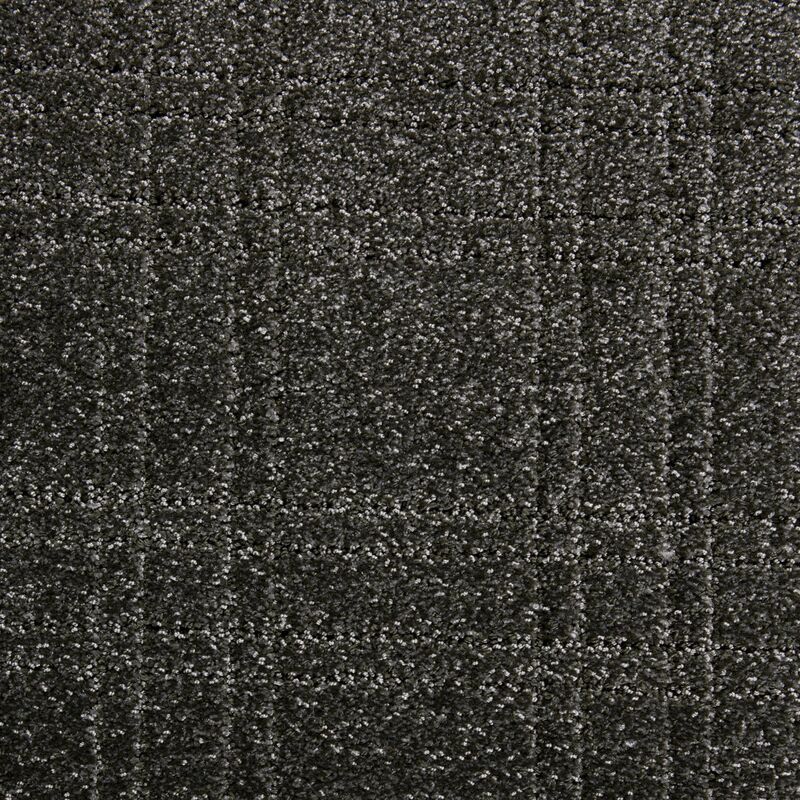 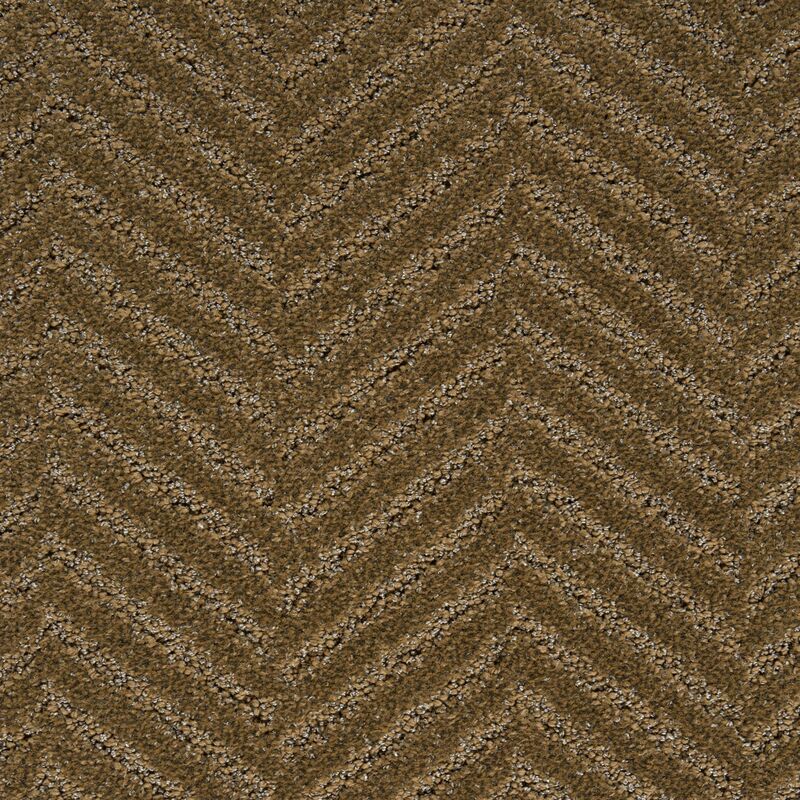 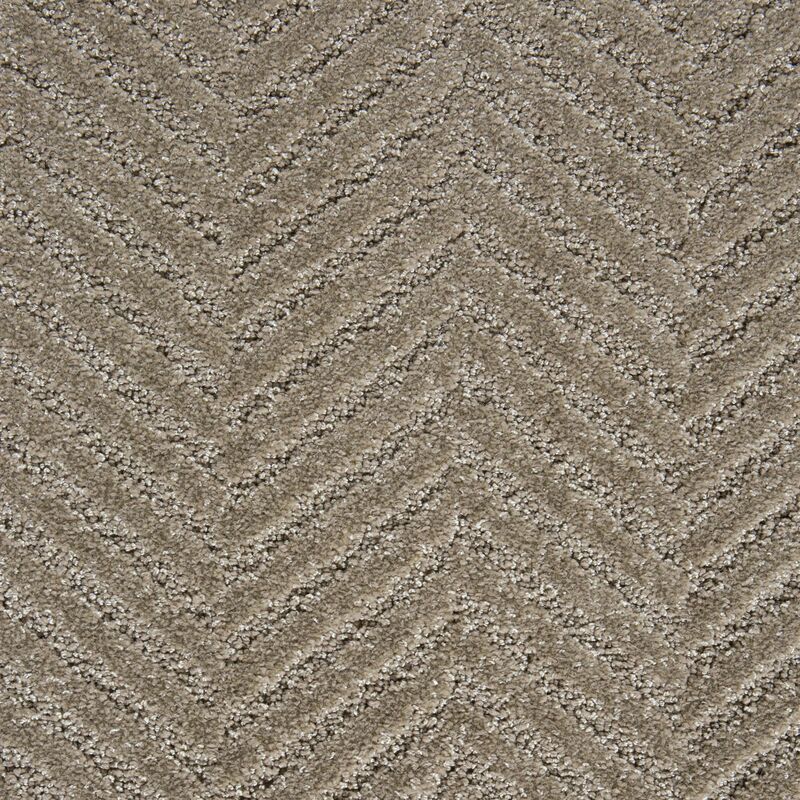 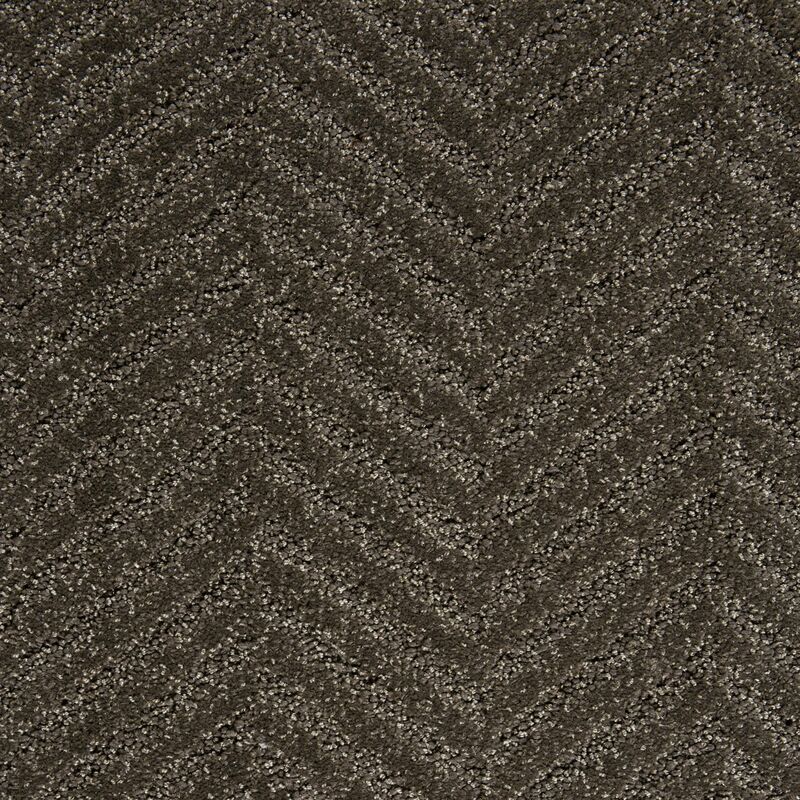 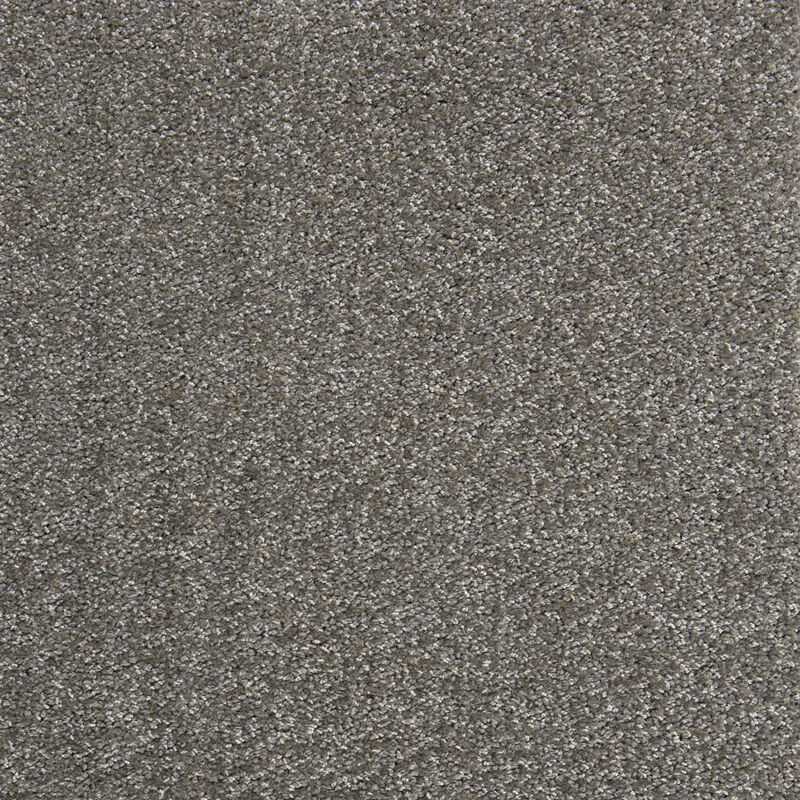 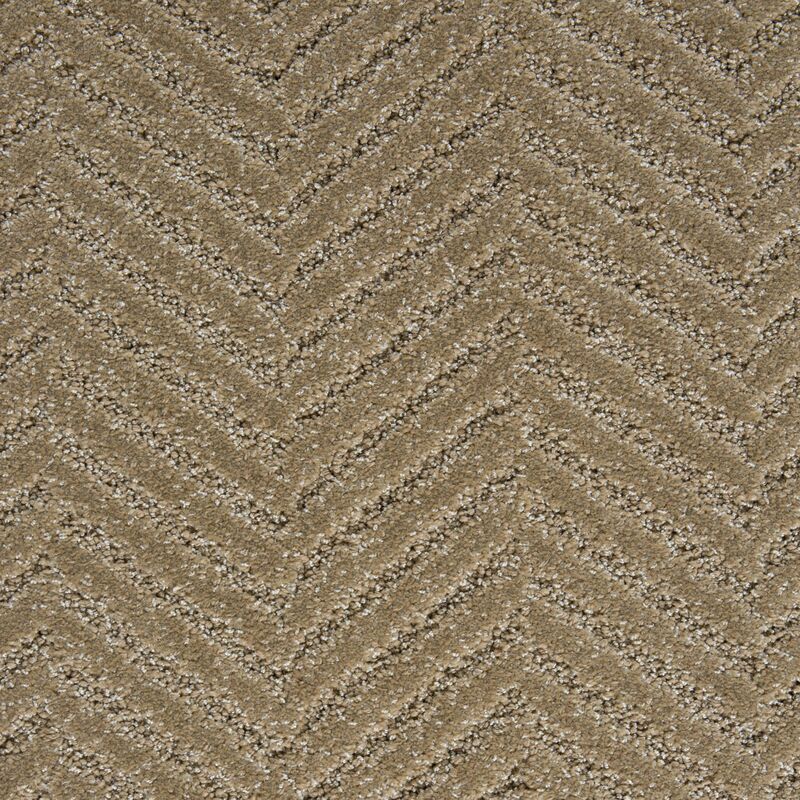 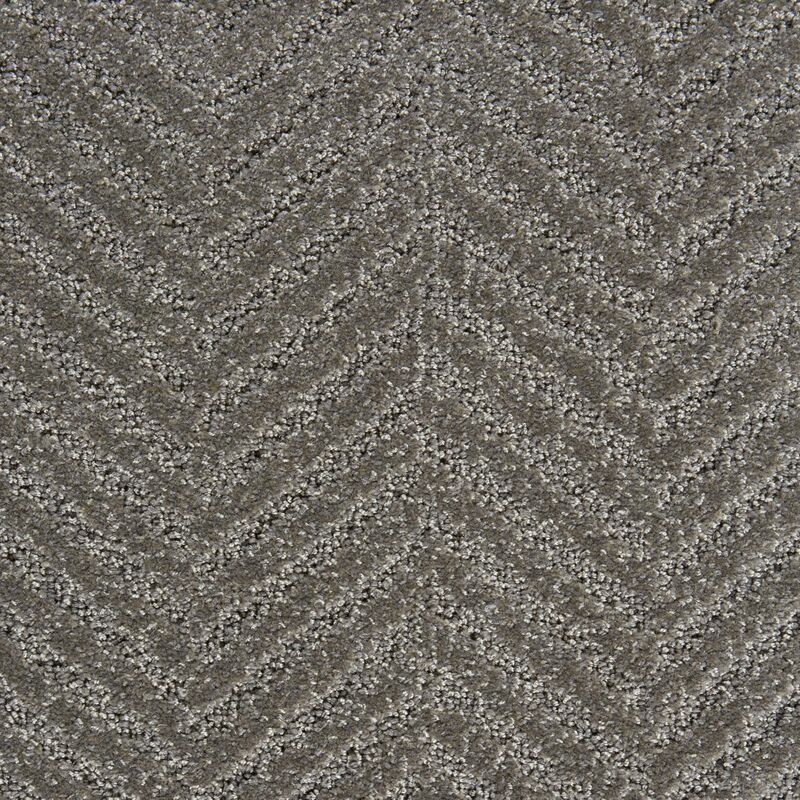 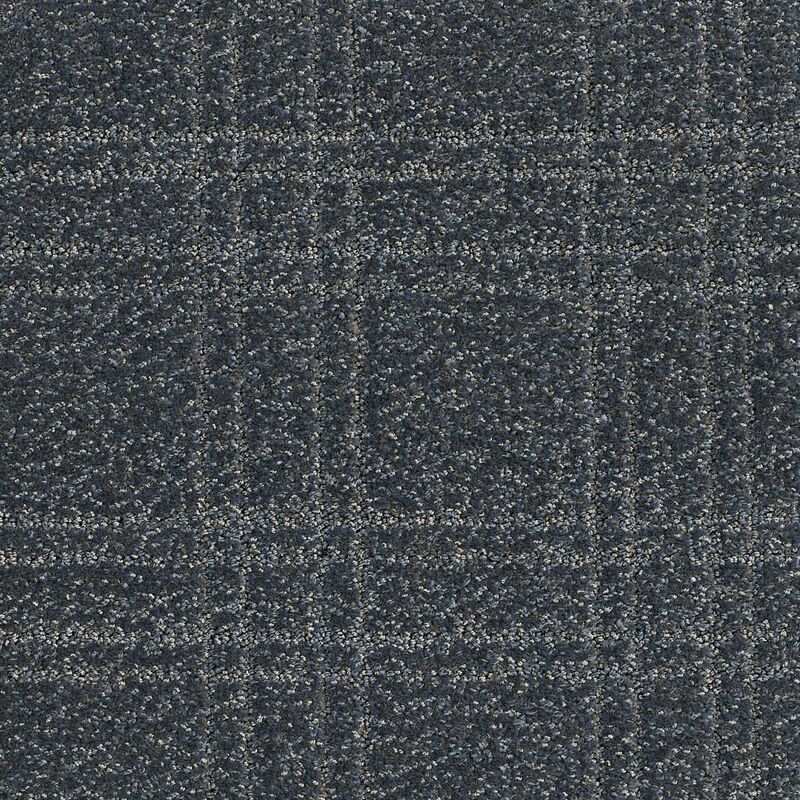 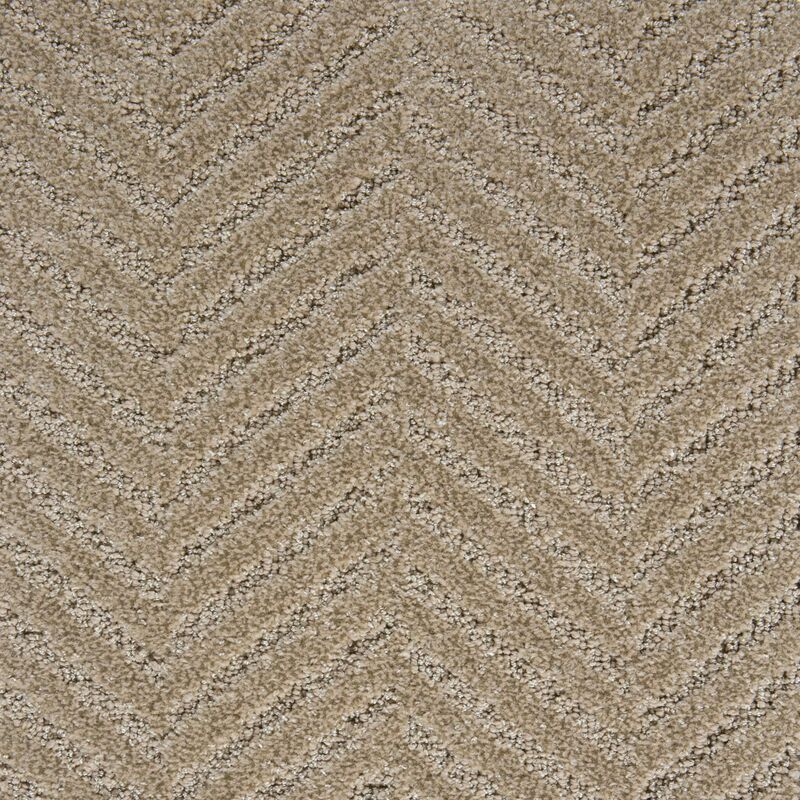 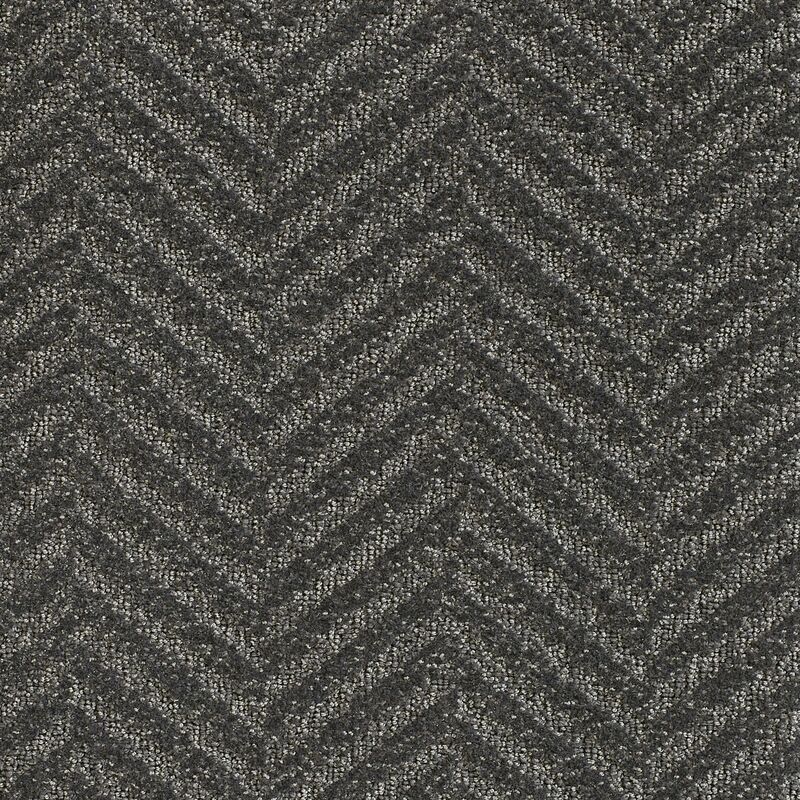 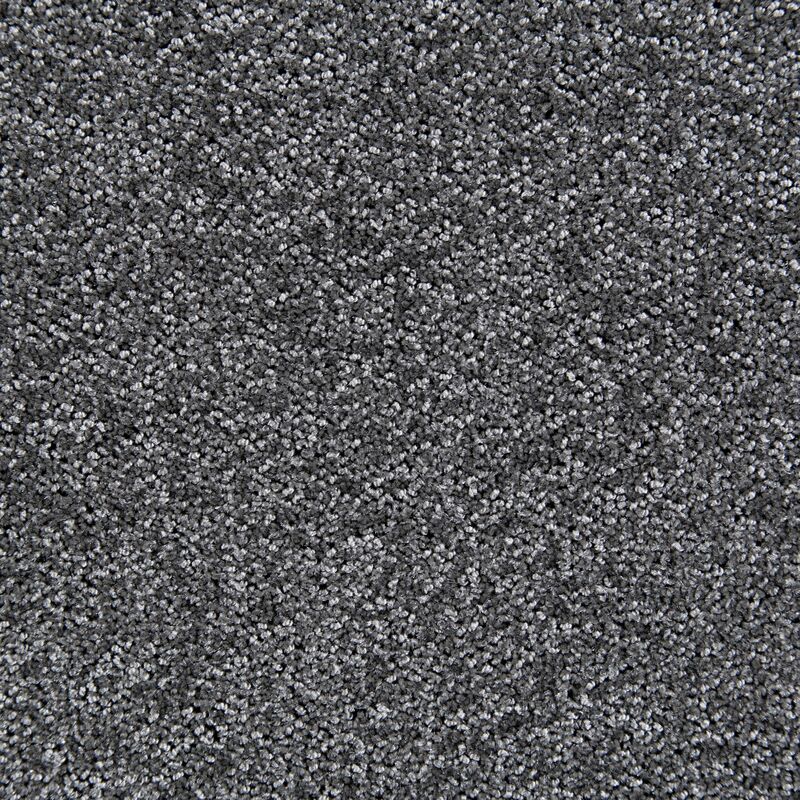 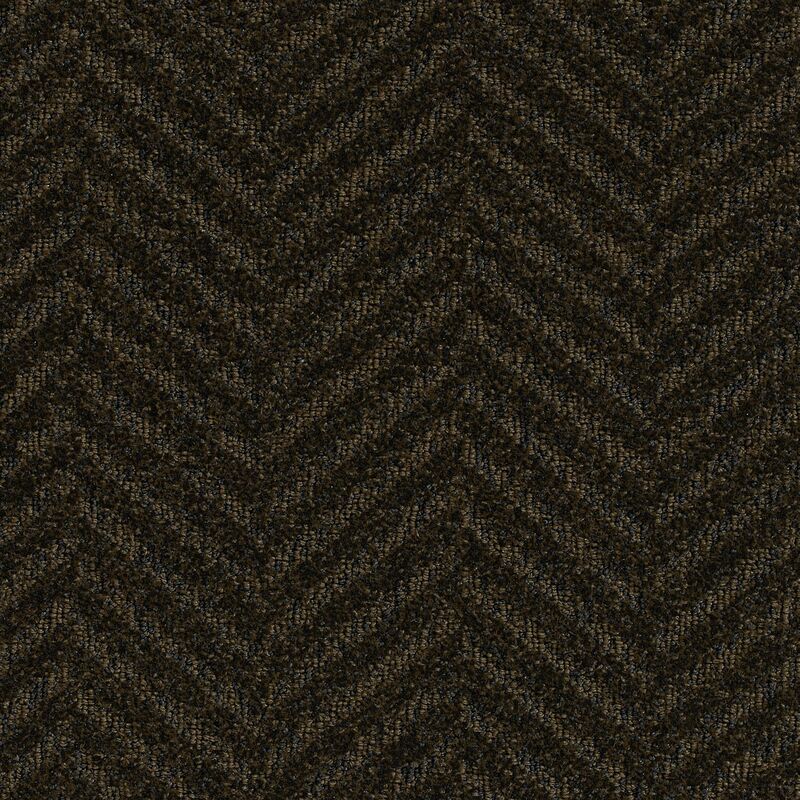 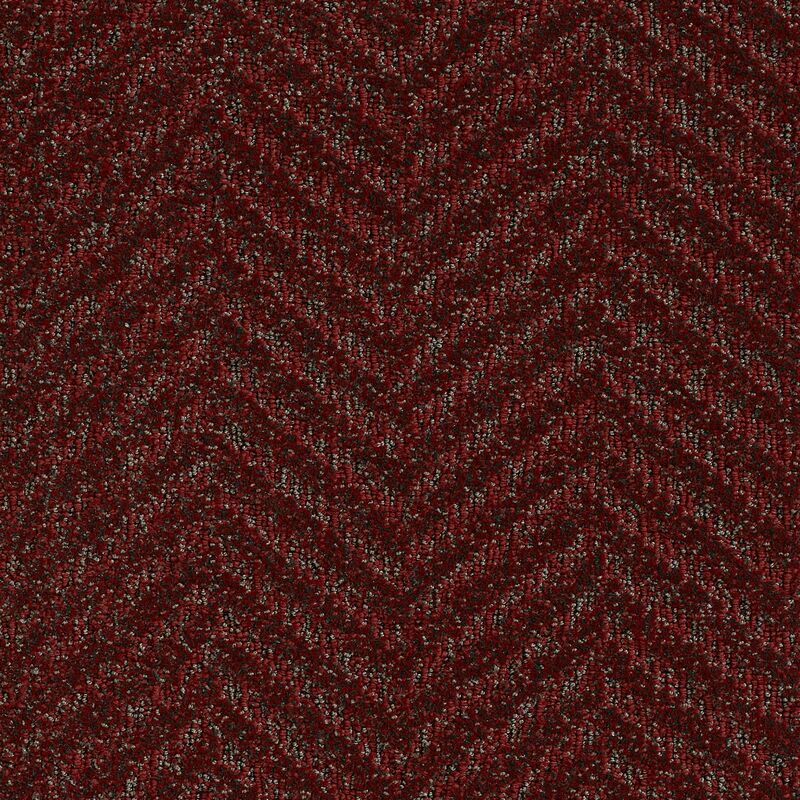 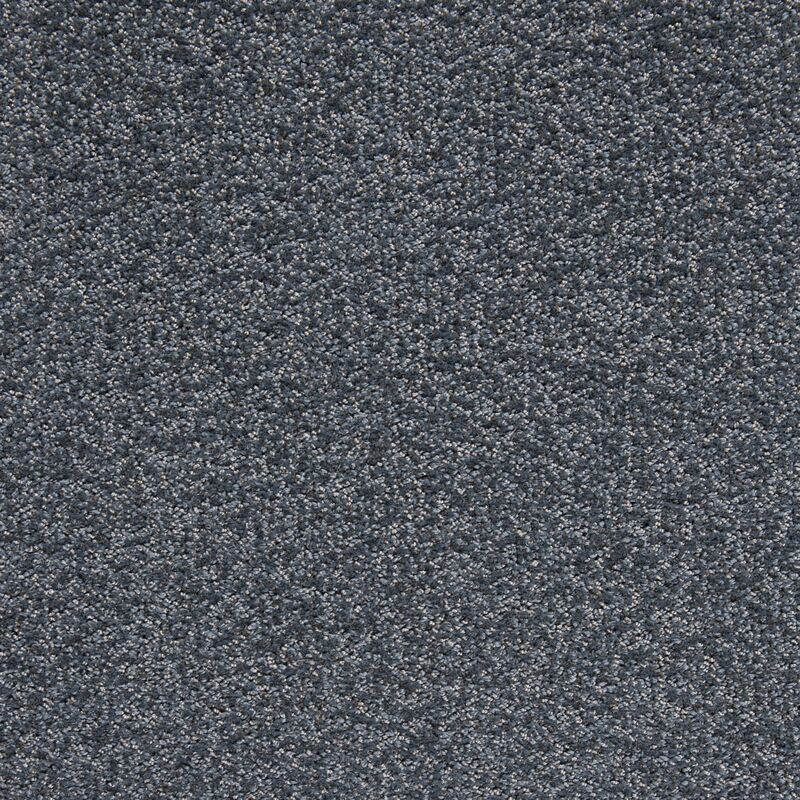 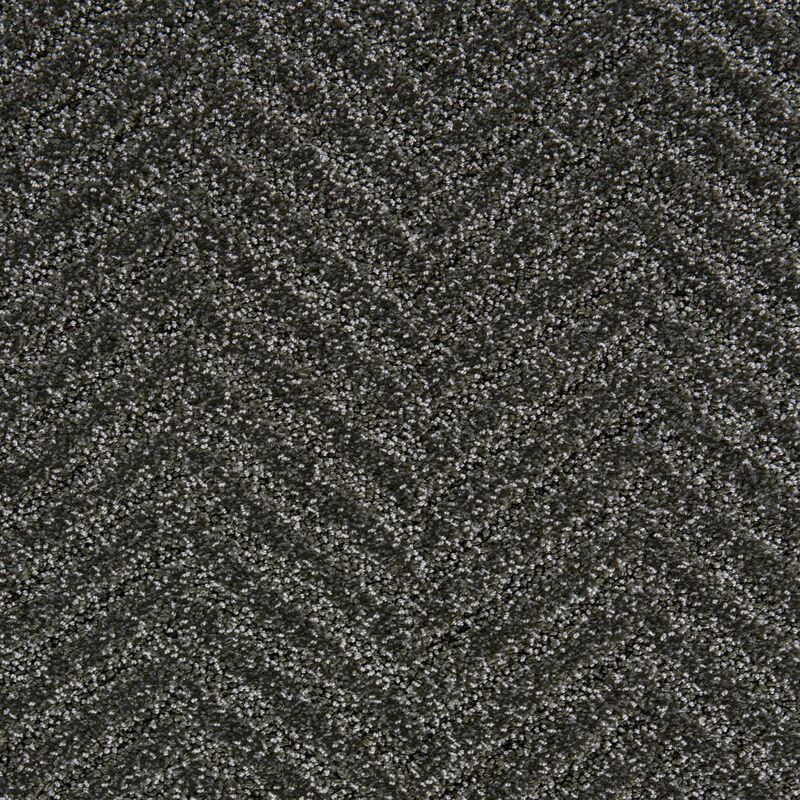 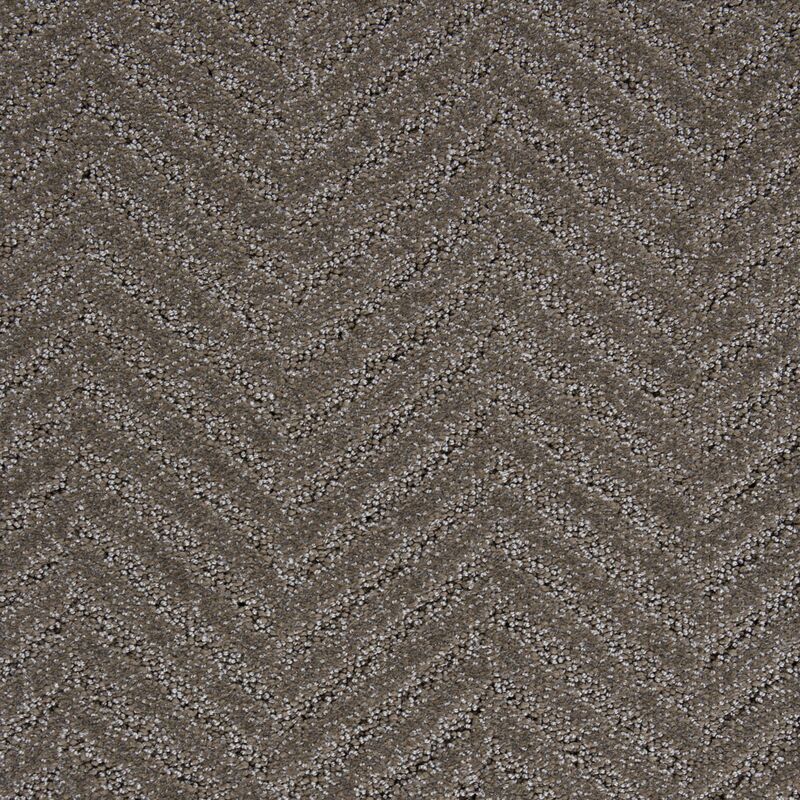 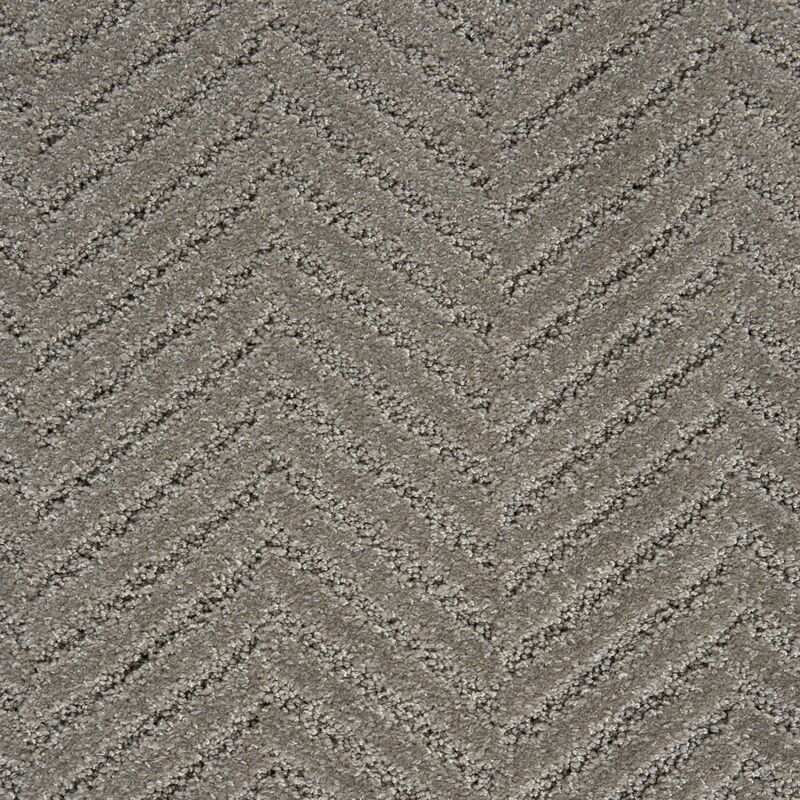 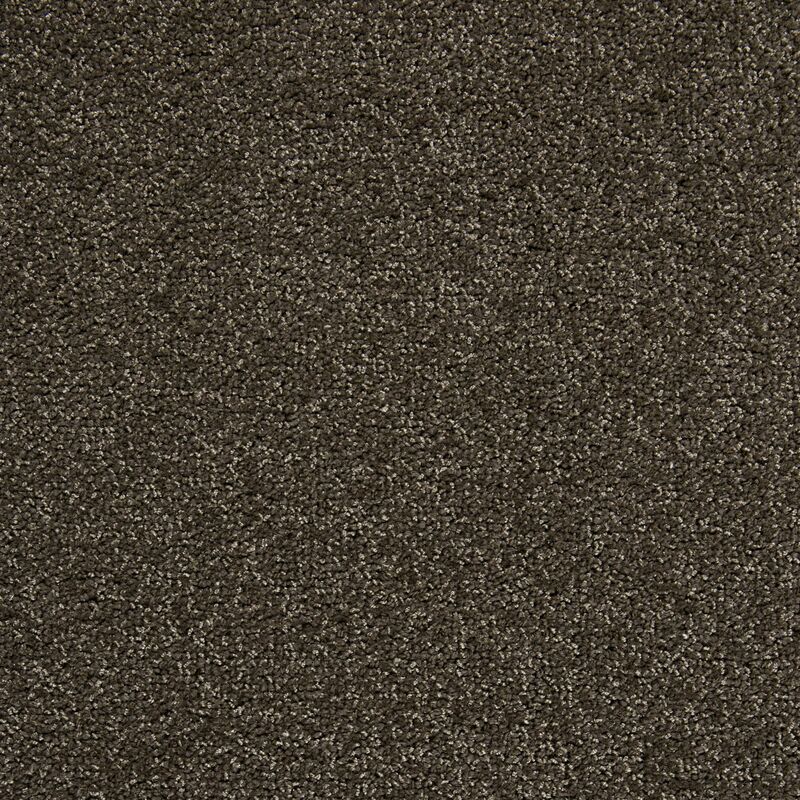 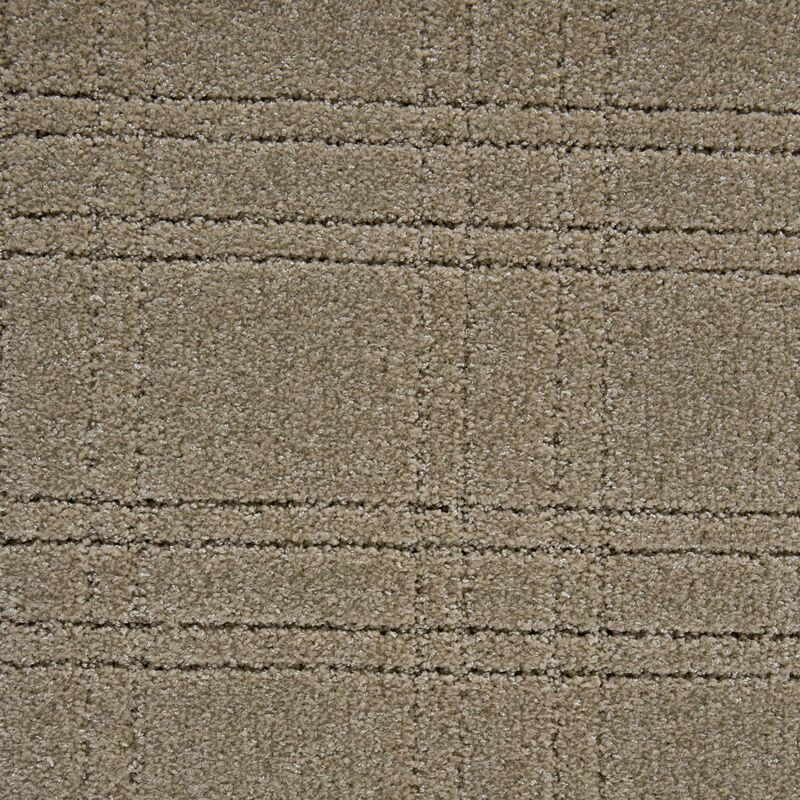 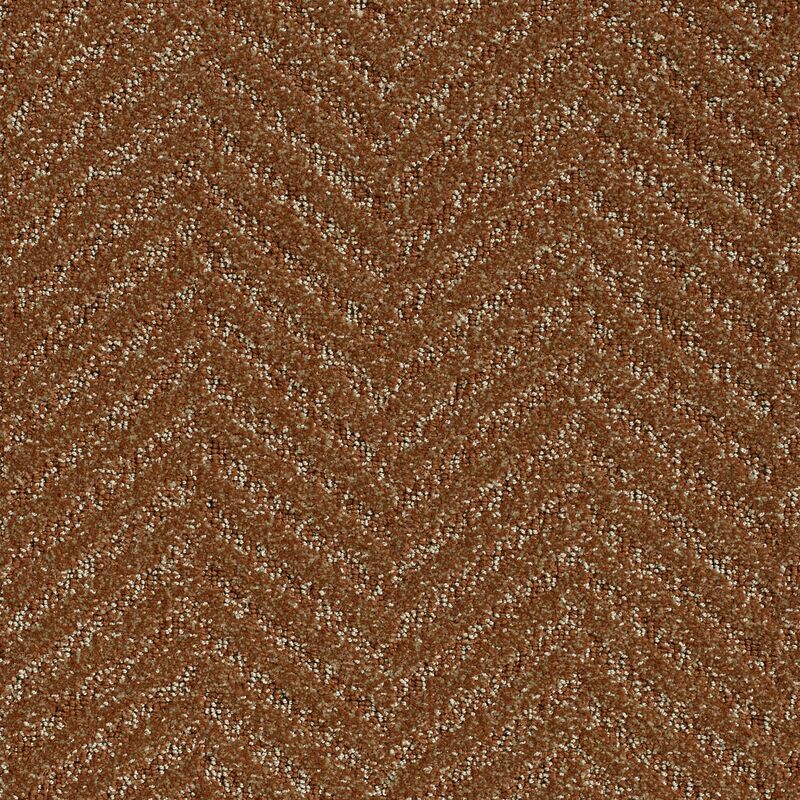 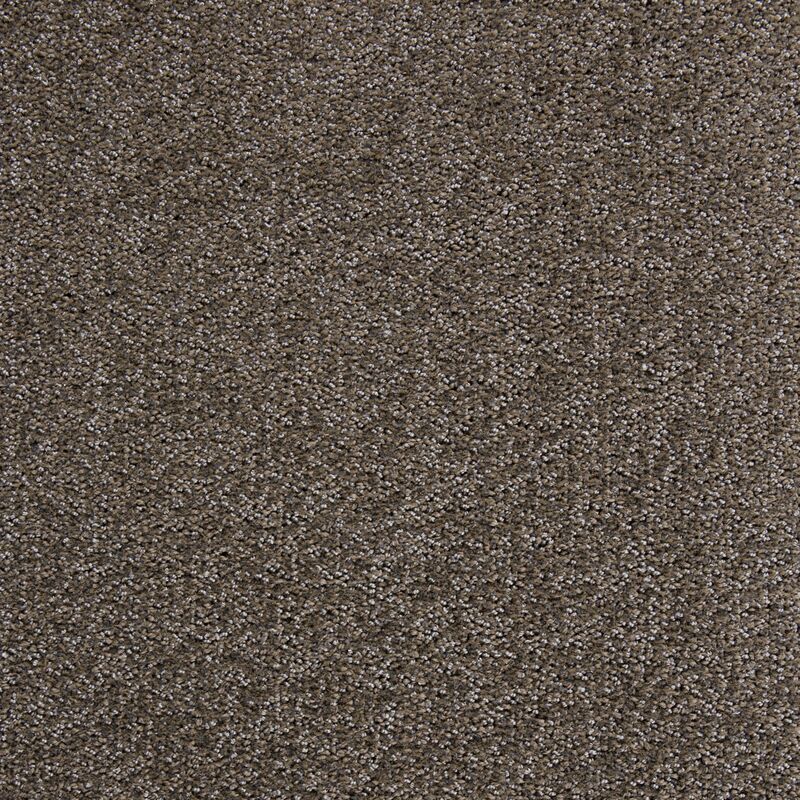 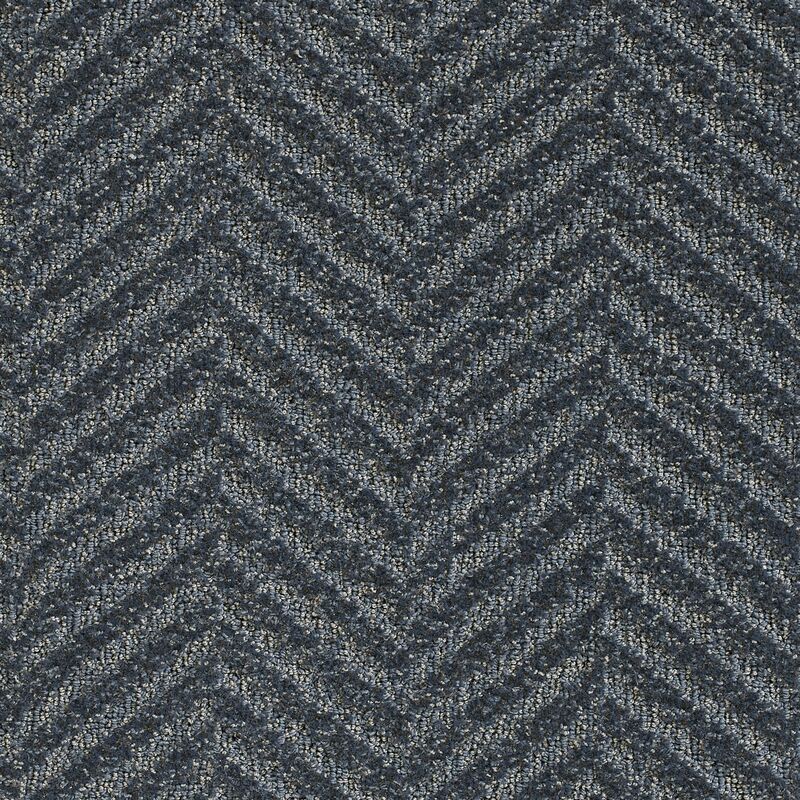 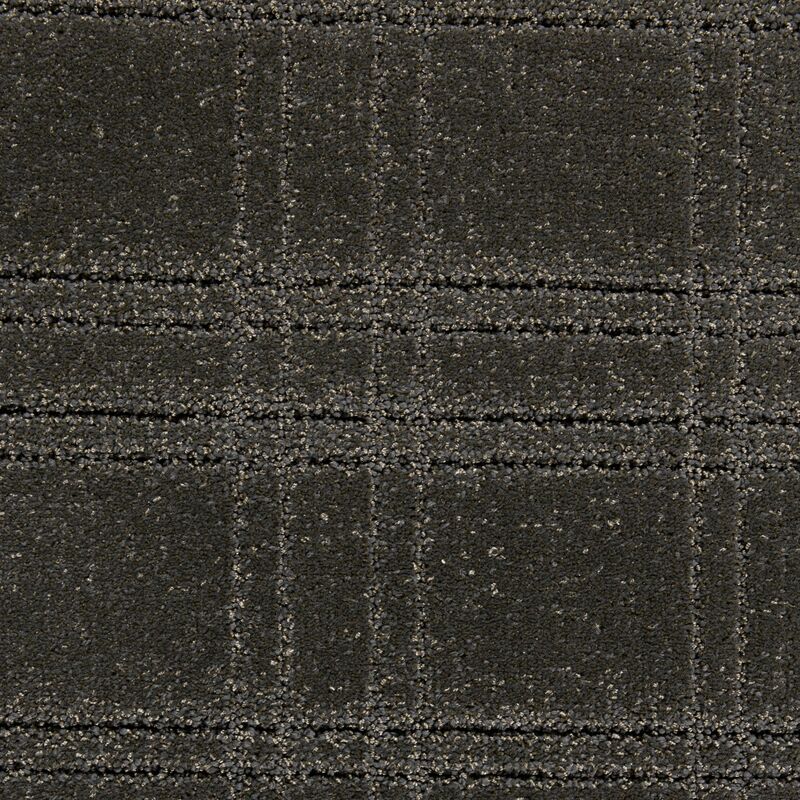 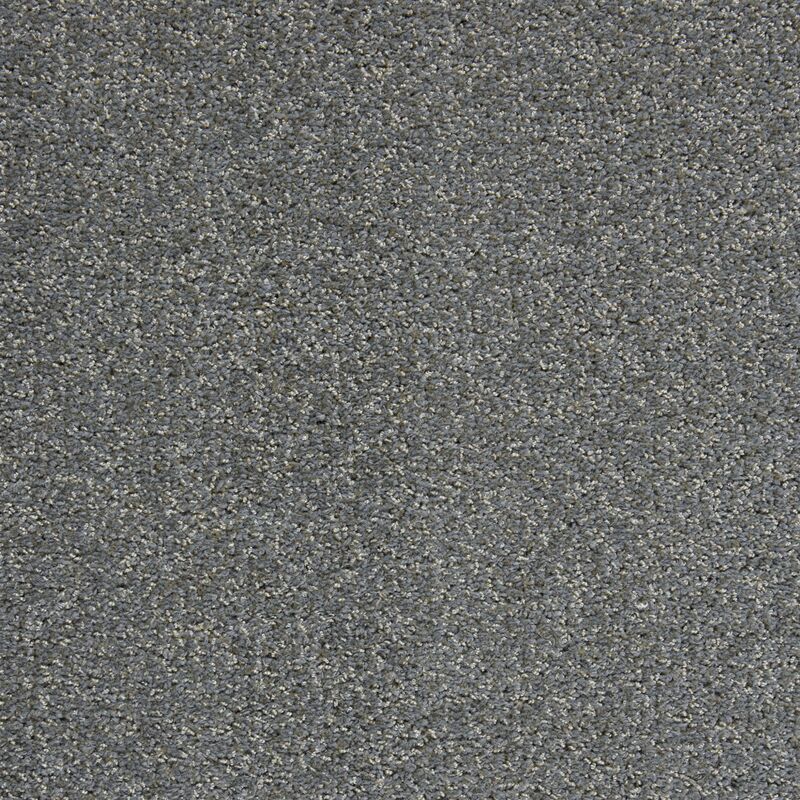 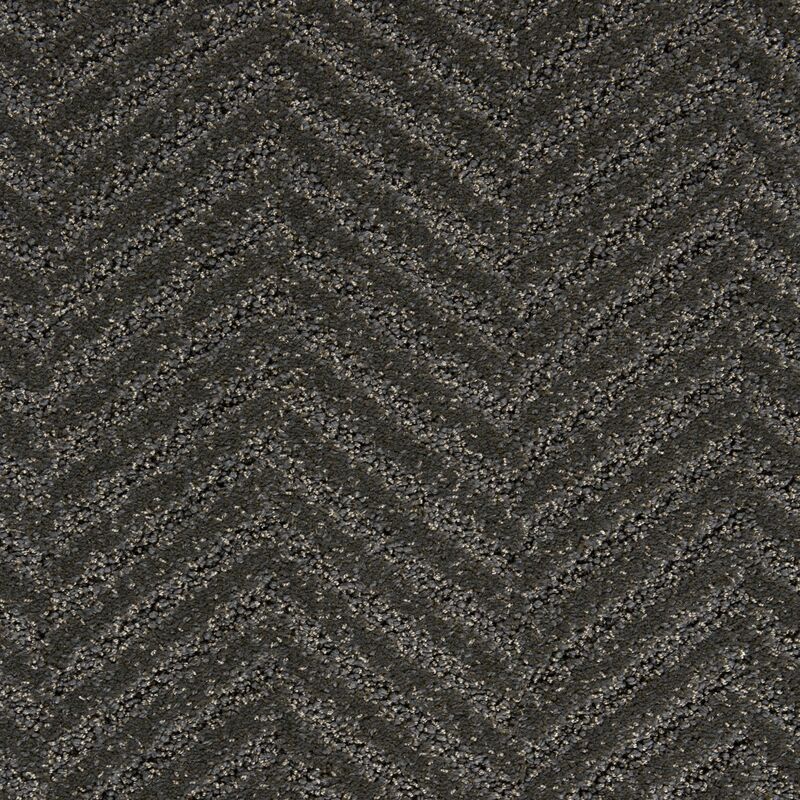 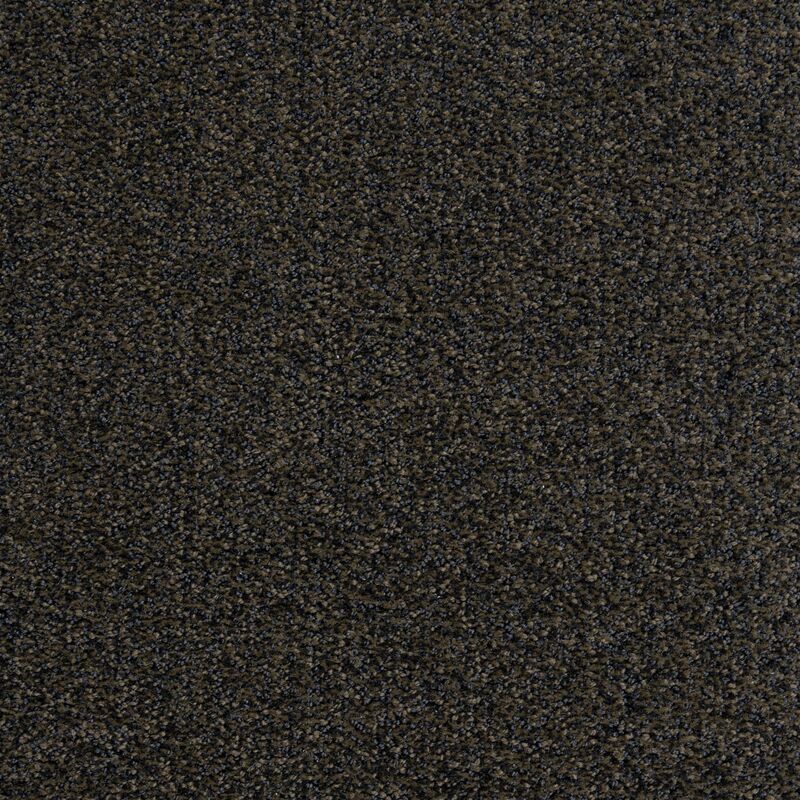 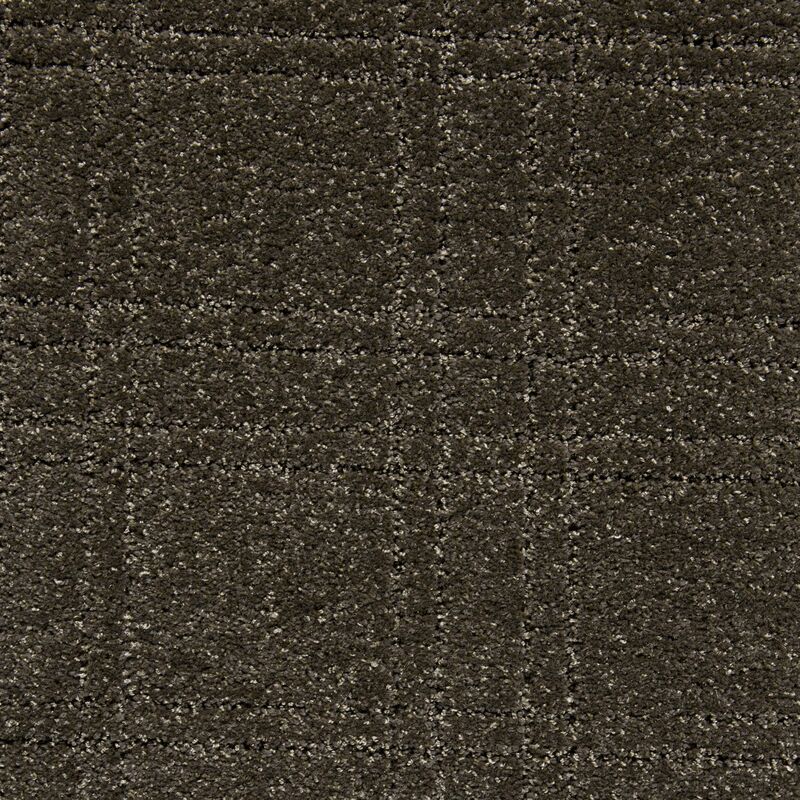 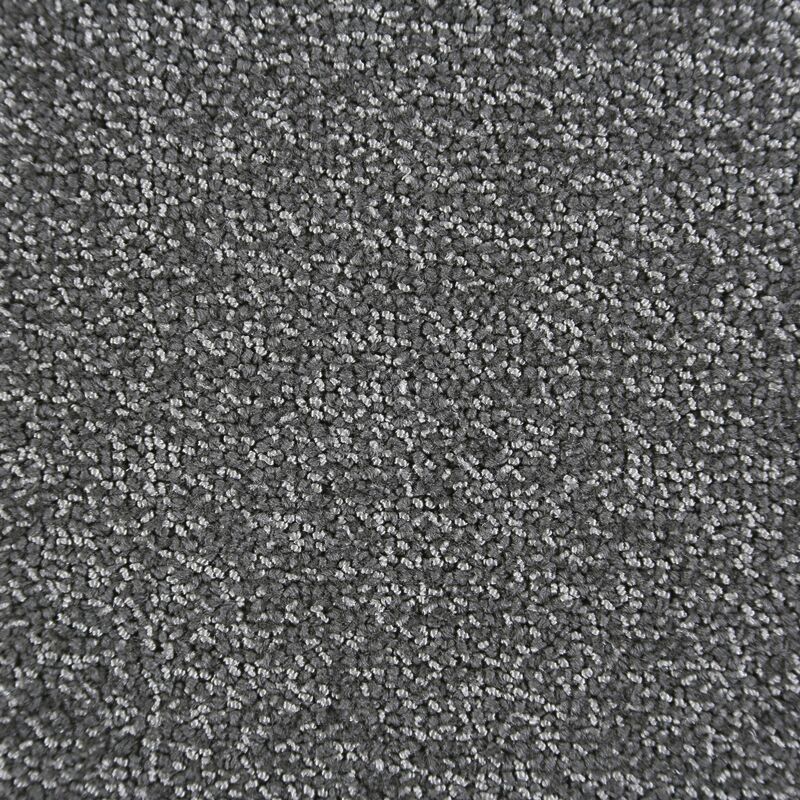 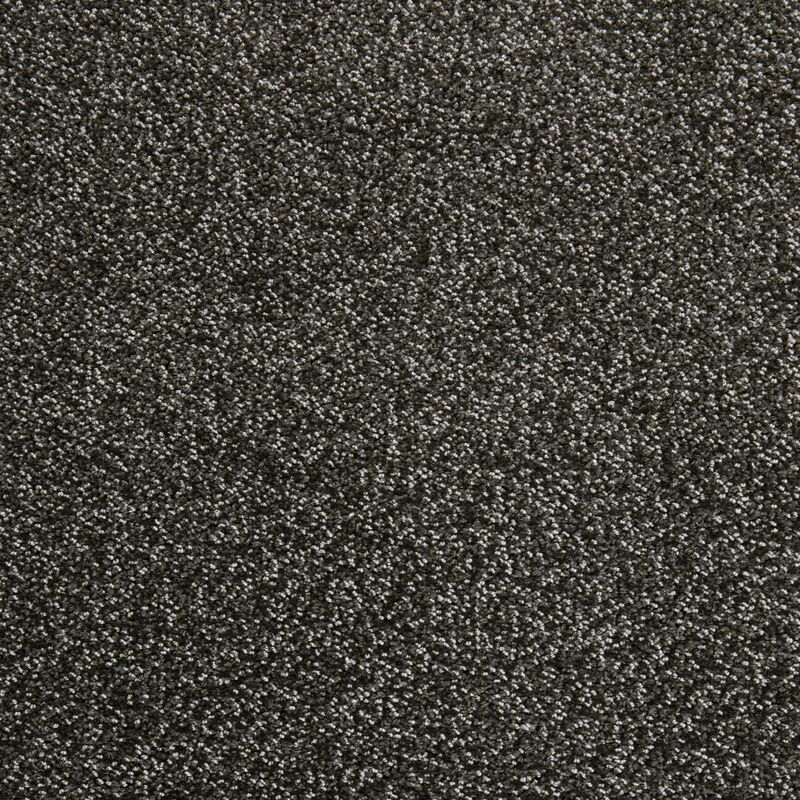 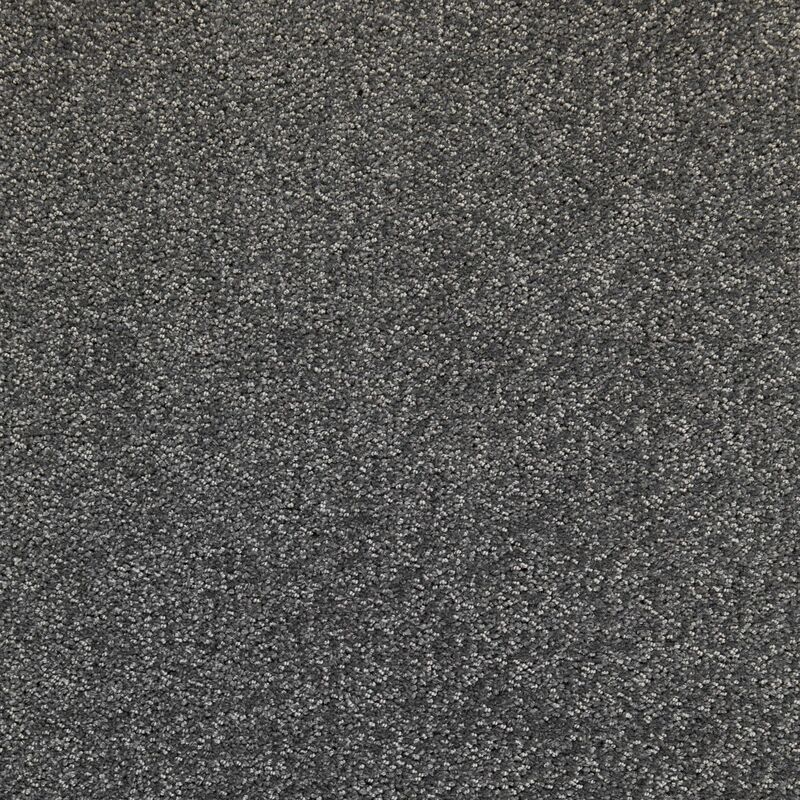 Herringbone from Totally Carpet is the ideal commercial carpet for heavy traffic environments. 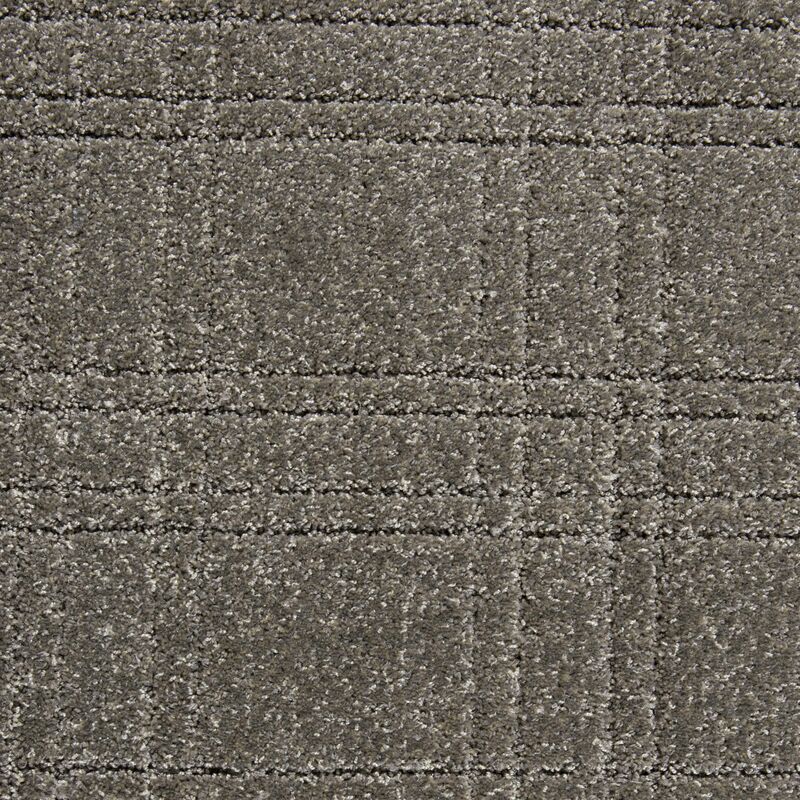 Featuring luxurious handcrafted elements that add character to textured tip shear. 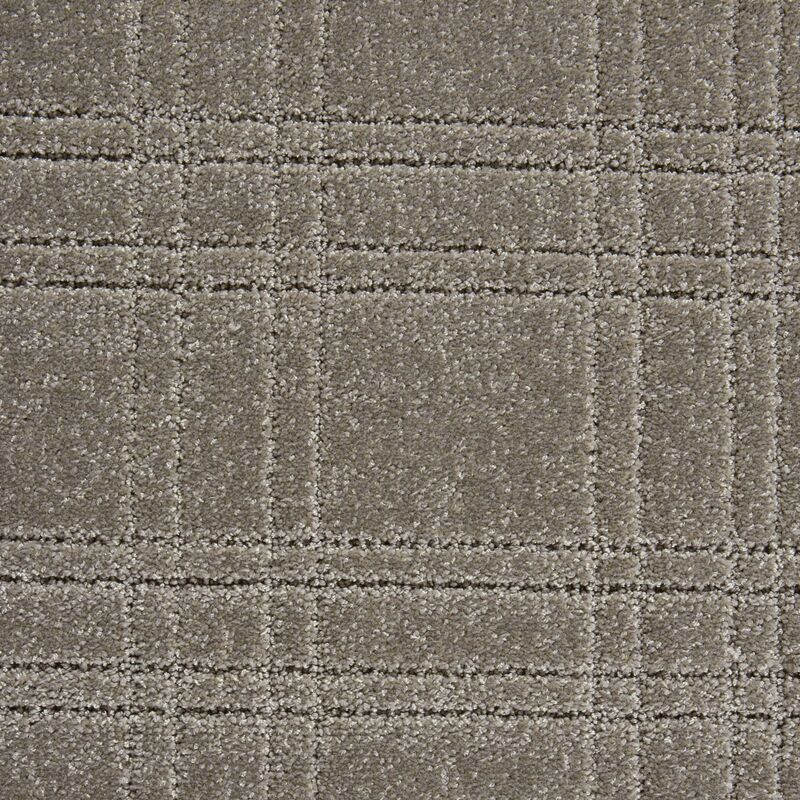 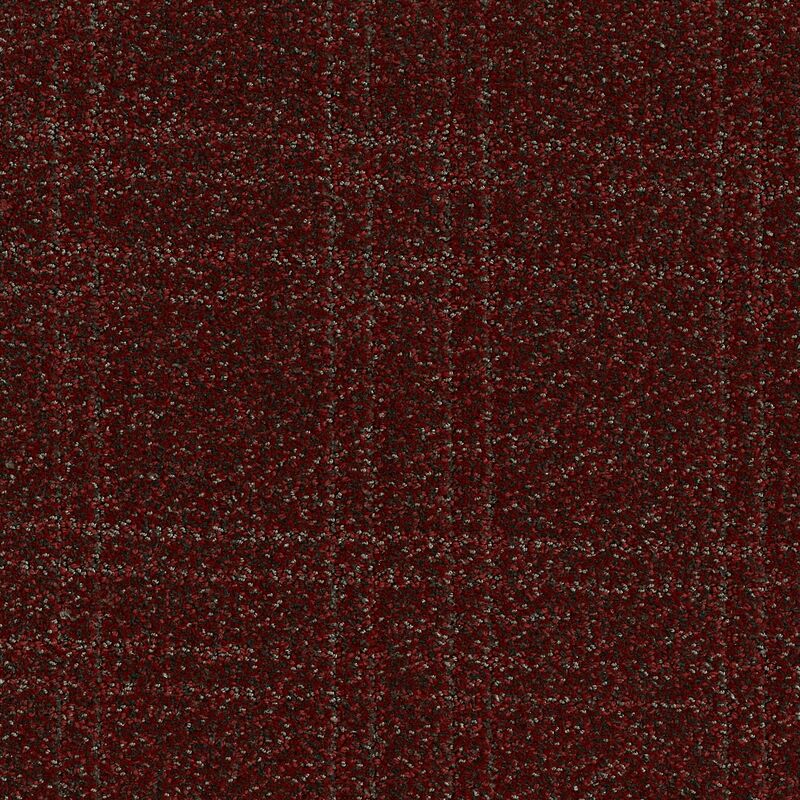 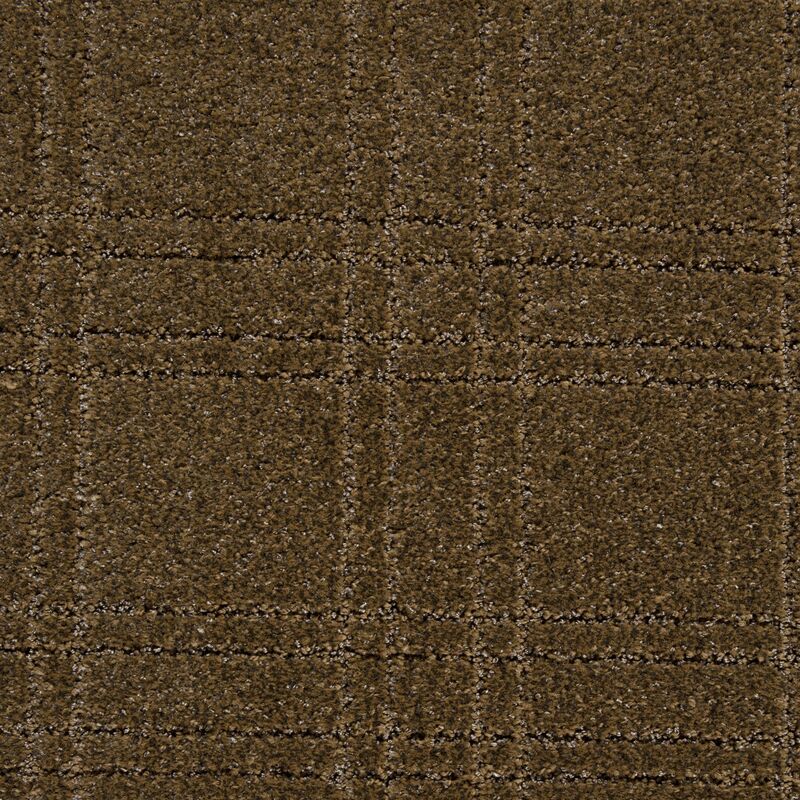 One of three styles in the Brilliance Collection, along with Plaid and Brilliance. 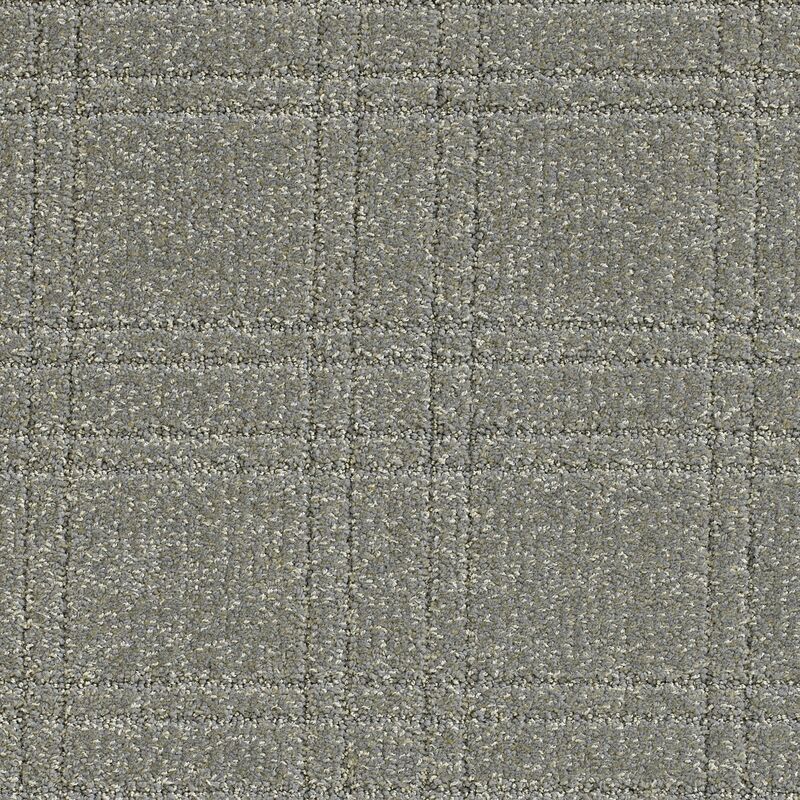 Patented yarn manufacturing process produces a beautiful luster that will add impact to any design scheme and provide durability you can count on. 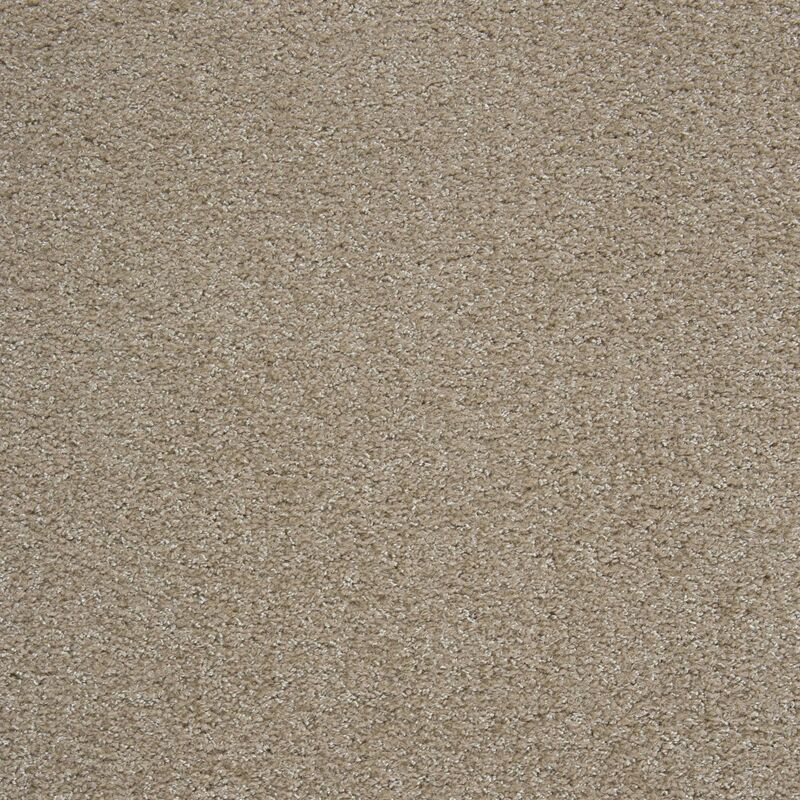 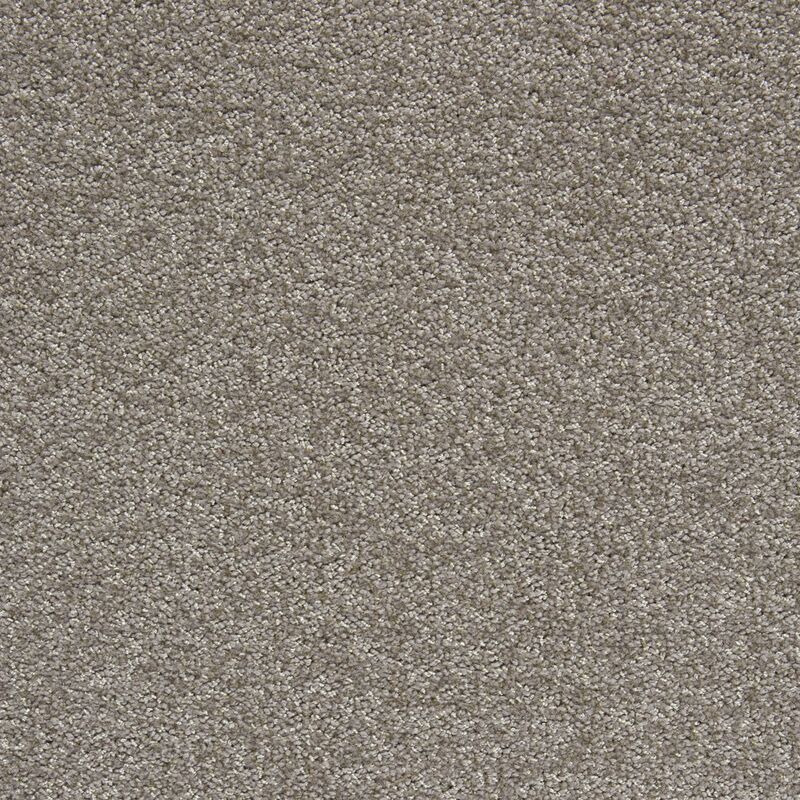 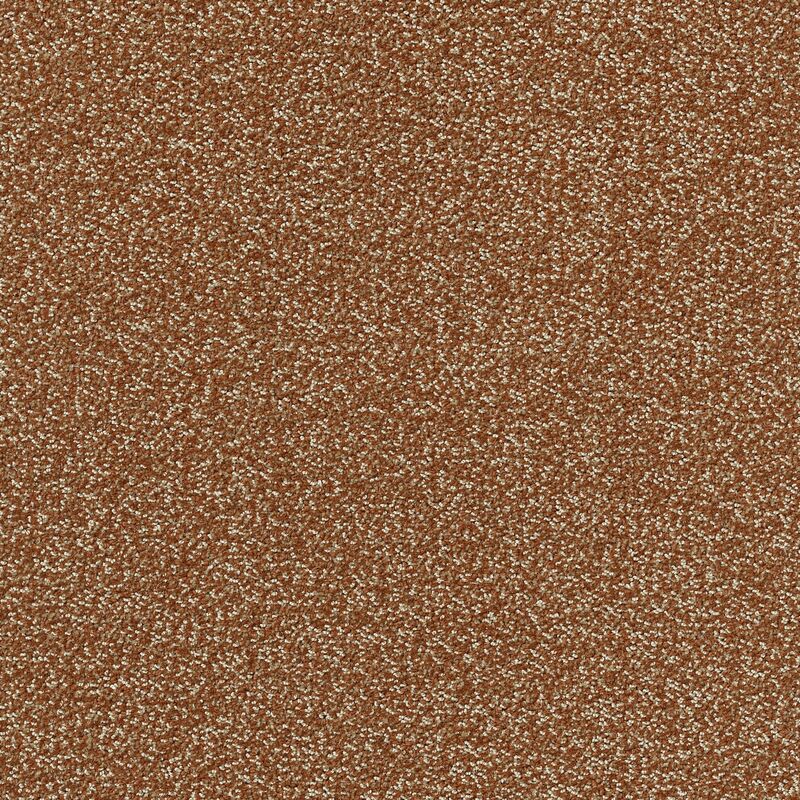 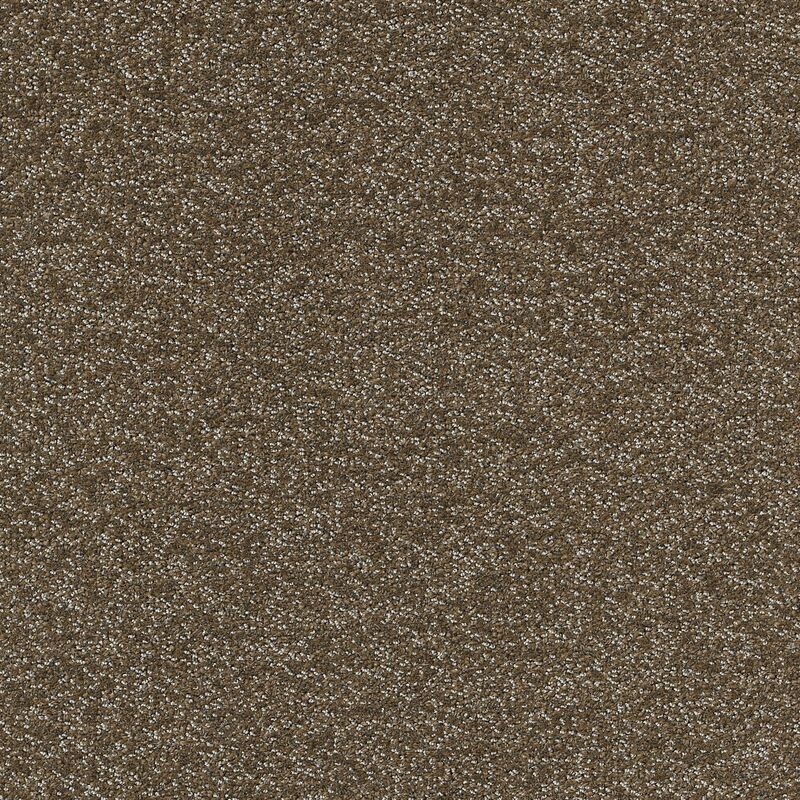 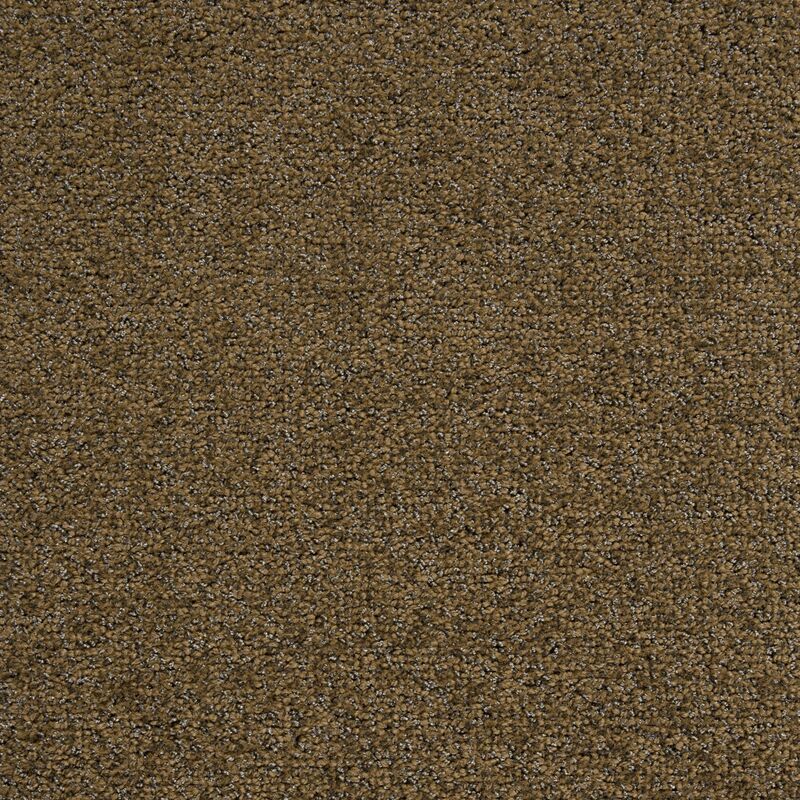 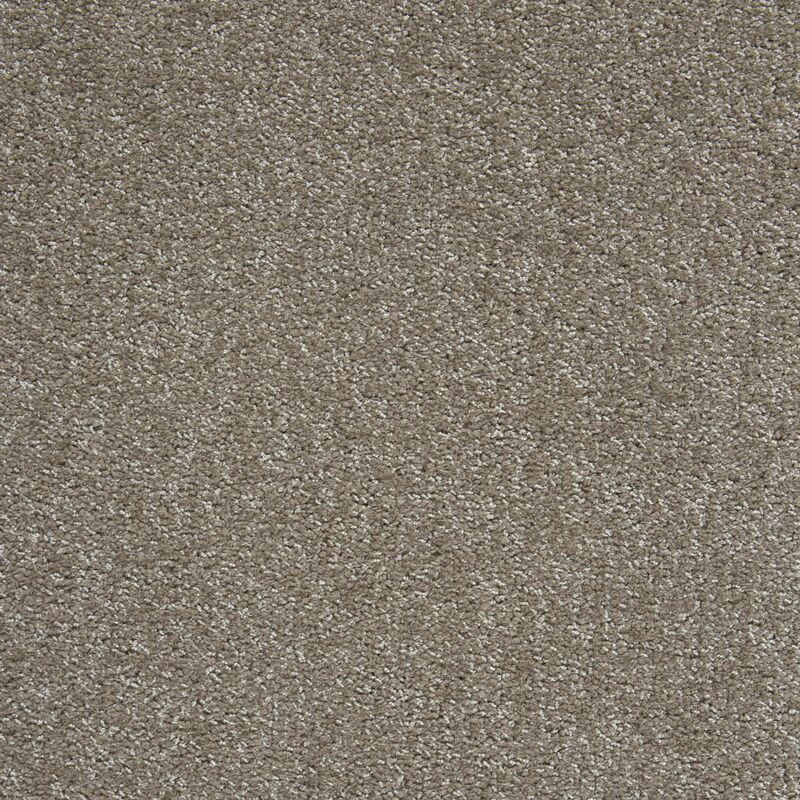 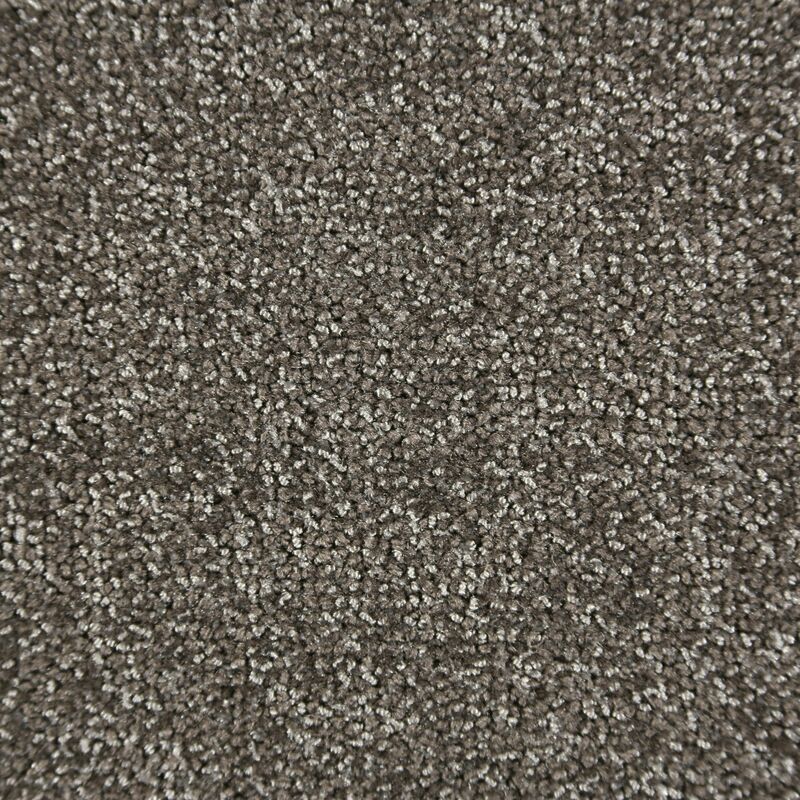 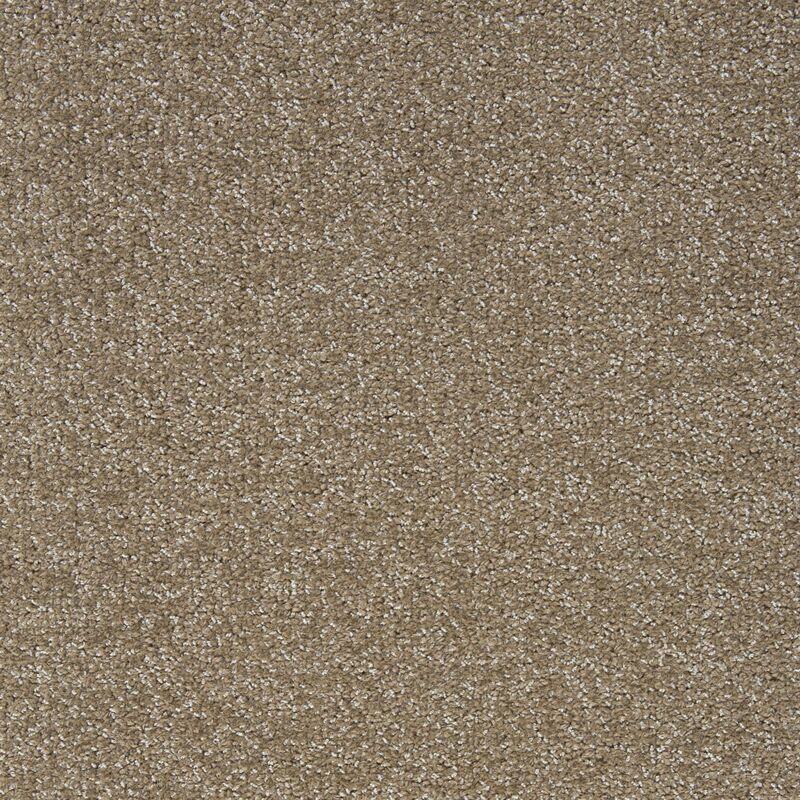 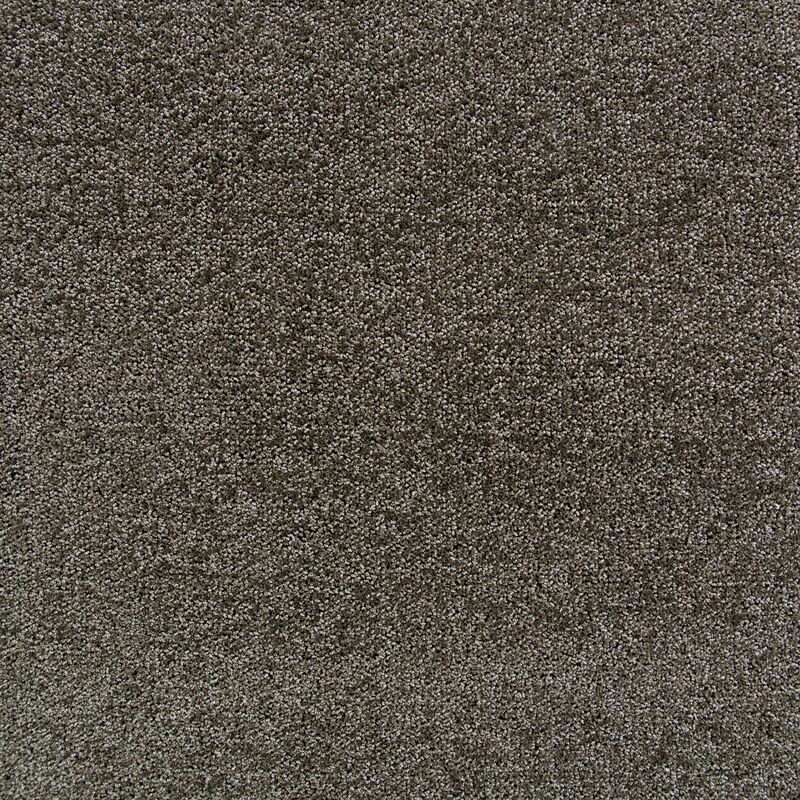 Totally Carpet specializes in producing high-performance luxury tile & broadloom carpet for commercial use. 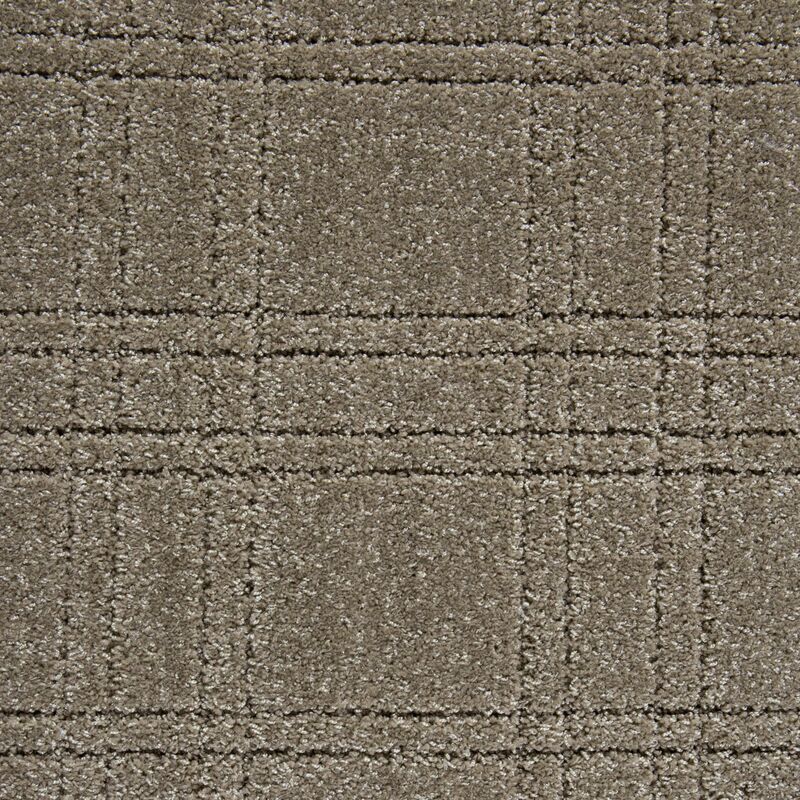 Totally Carpet has a tradition of innovation set forth by its founder, Dr. Bob Weiner, who is a multiple patent-holding chemist. 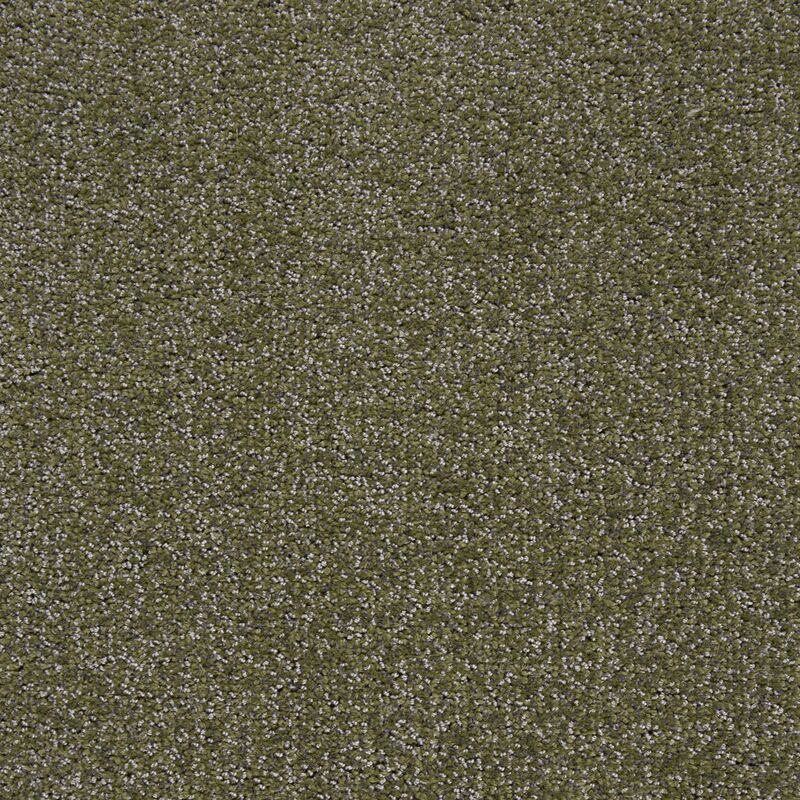 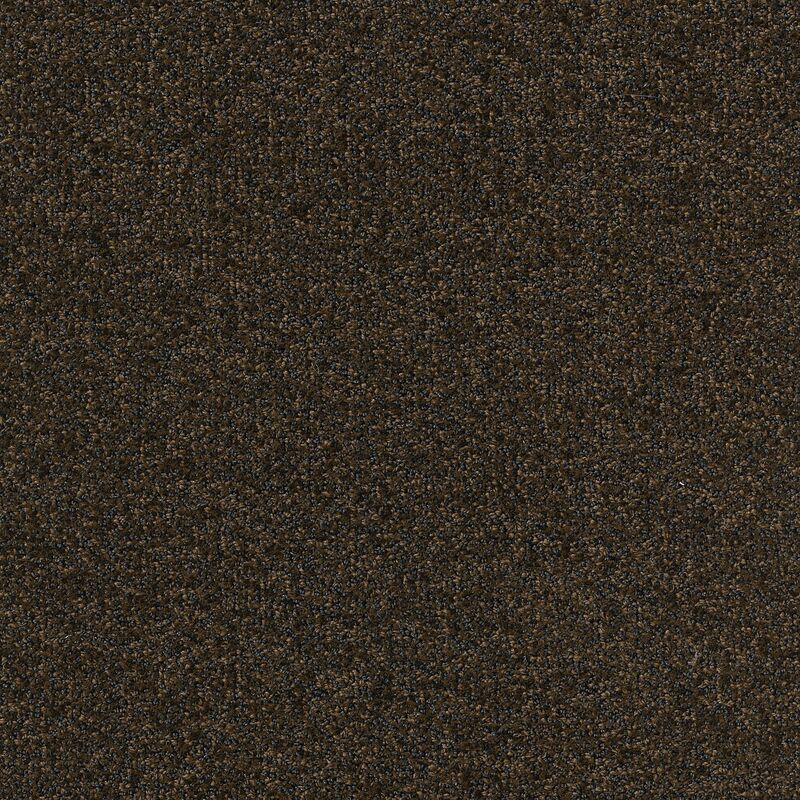 They are committed to manufacturing high-performing carpet that is cost conservative without sacrificing performance, consistency, or aesthetics. 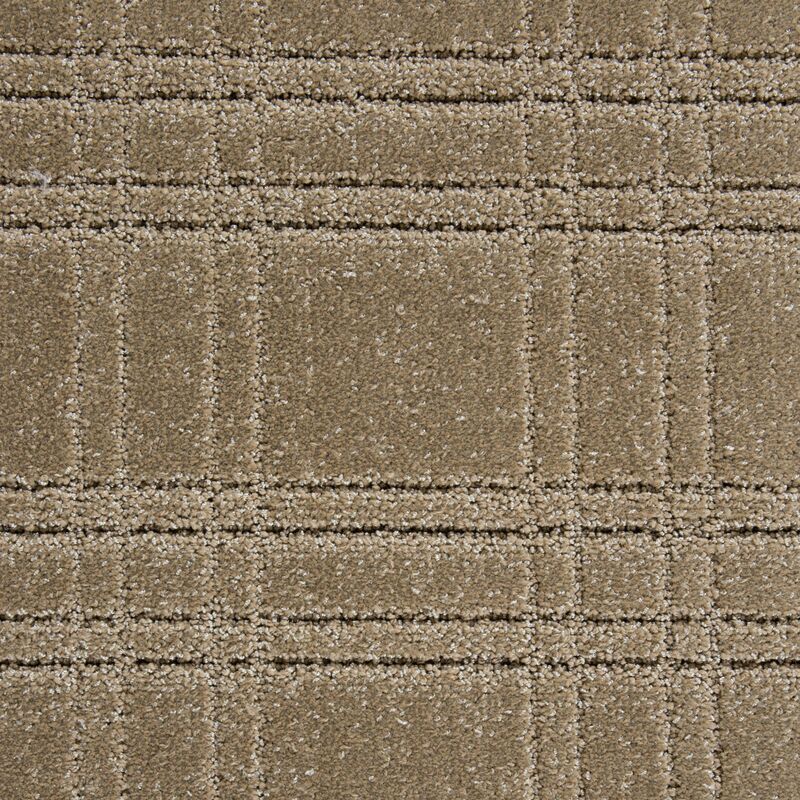 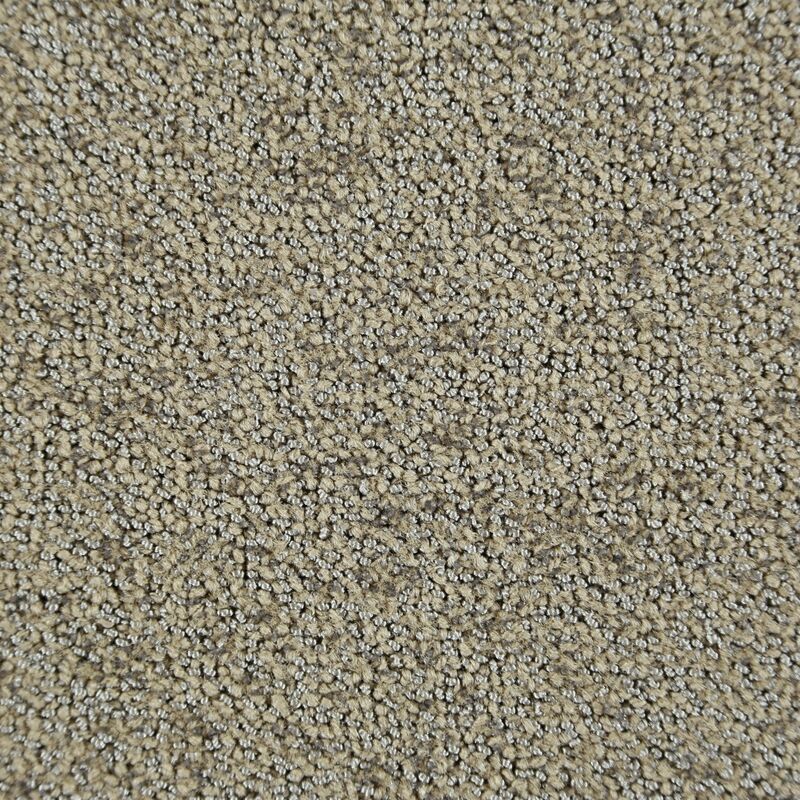 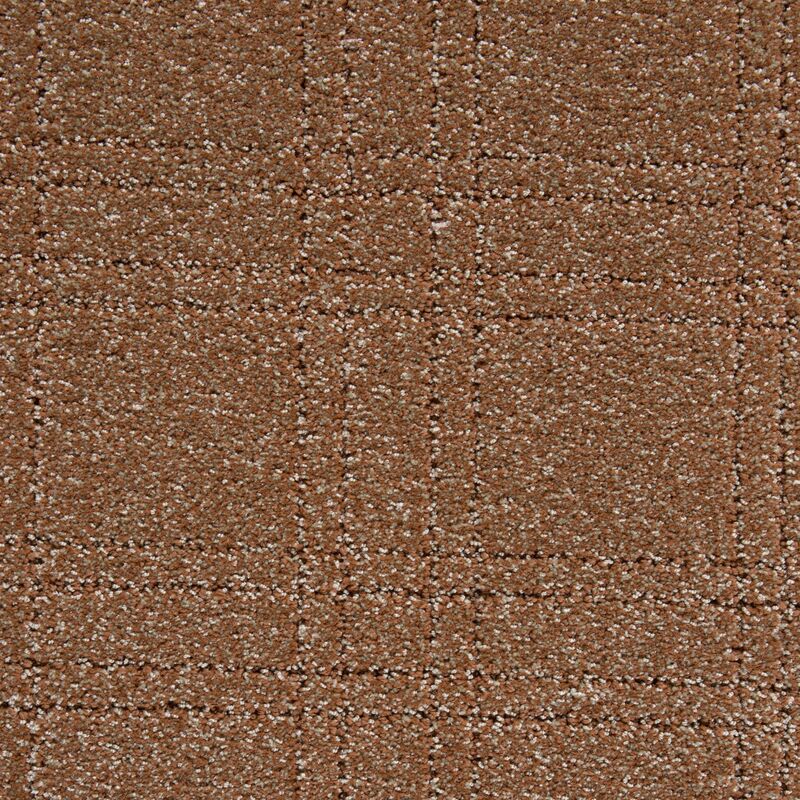 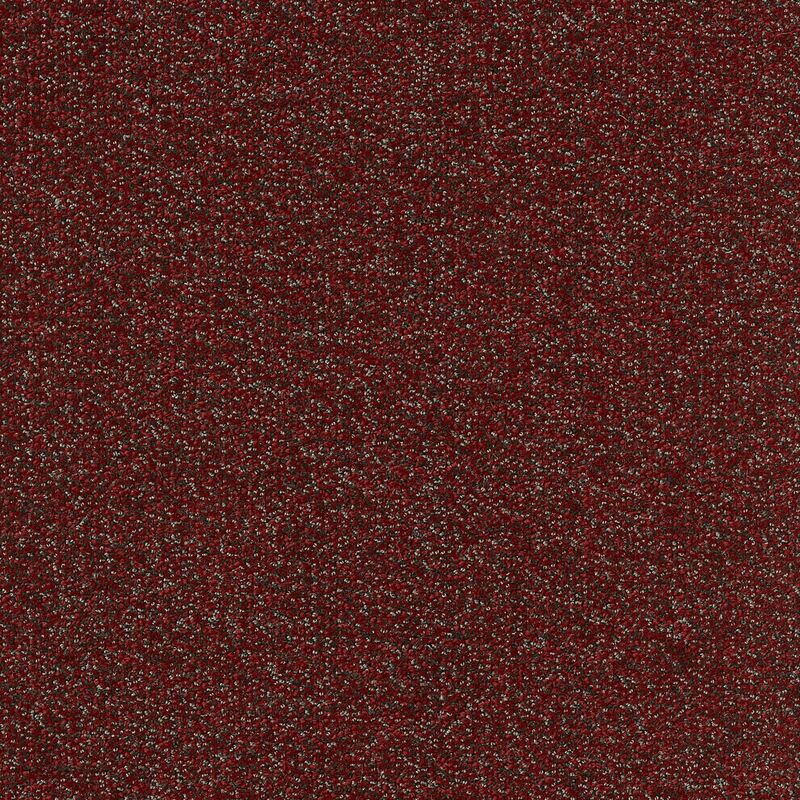 Truly unique carpet products backed by a patented manufacturing method that provides a beautiful residential look with a dependable commercial quality.